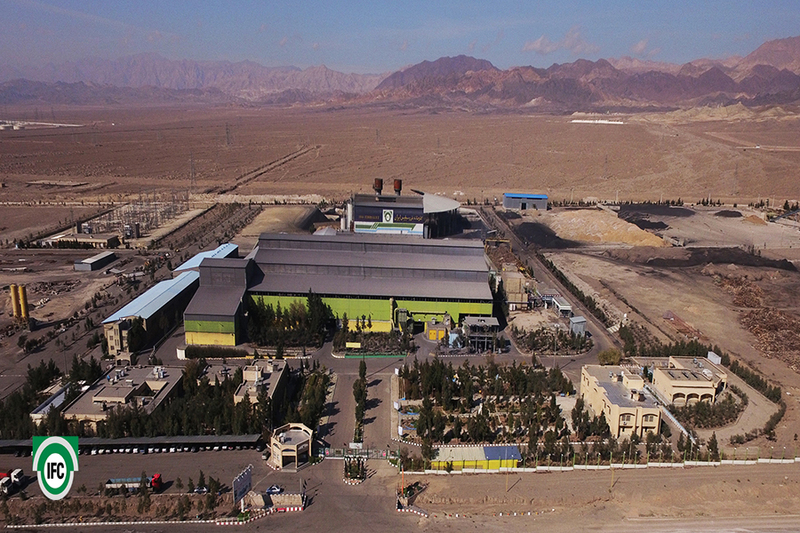 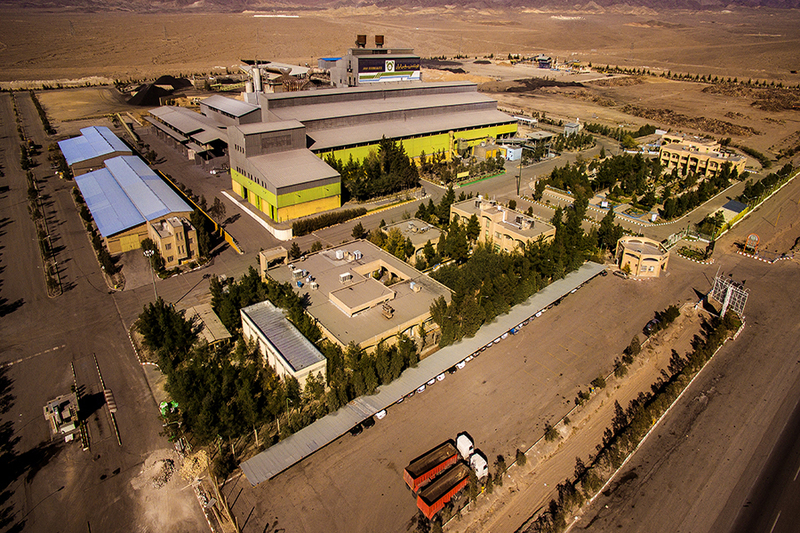 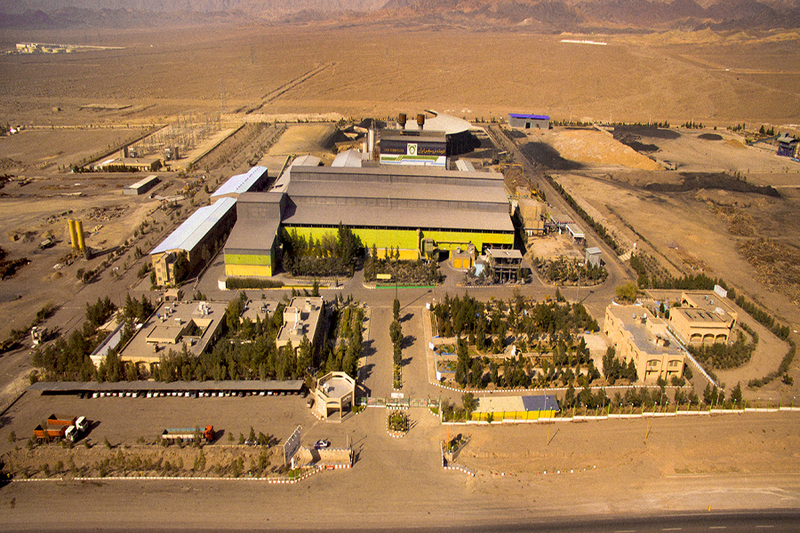 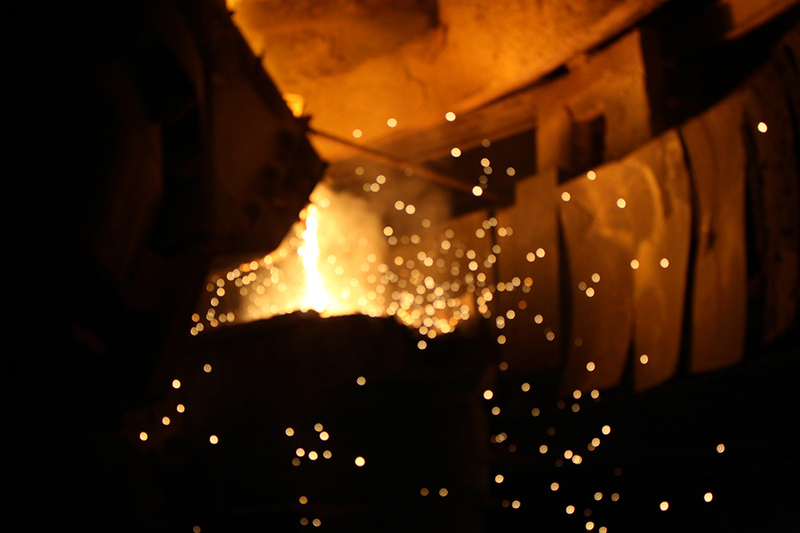 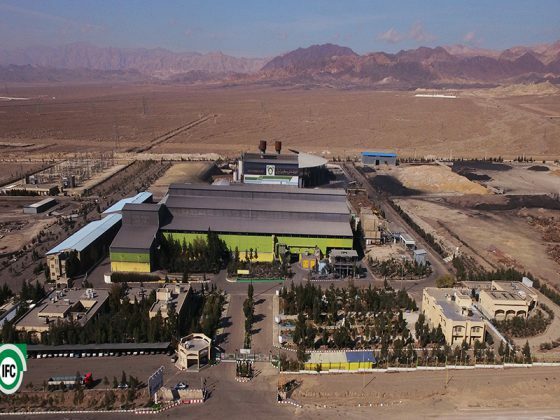 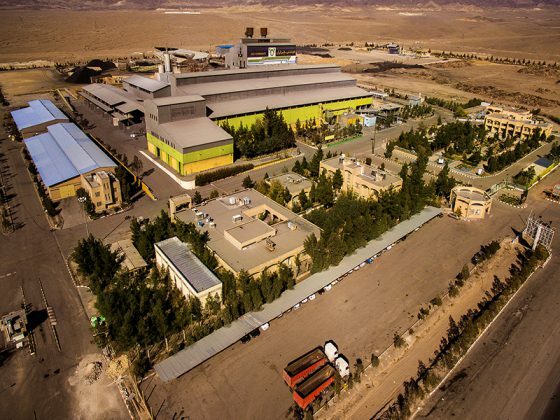 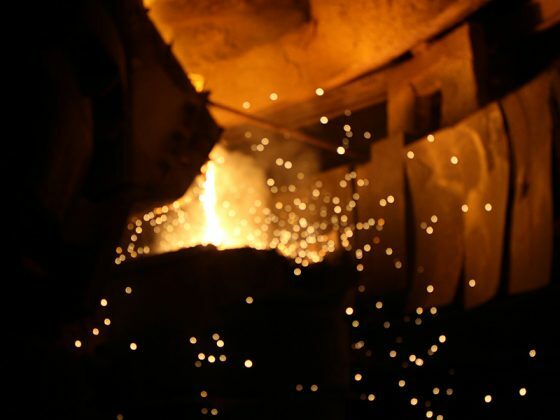 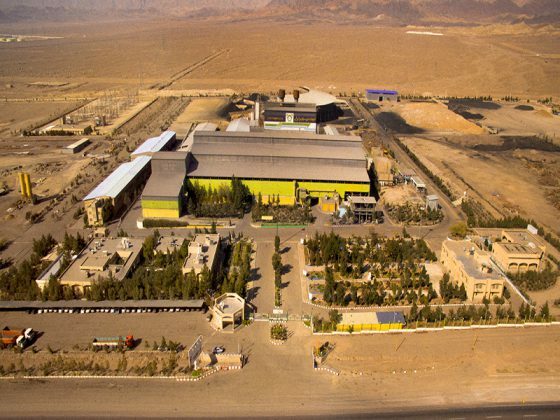 Iran Ferrosilice Company in 1982, believing that the industries relying on primary resources should be further developed and expanded, and thus employing the region’s manpower and preventing unemployment and activating mines in the country saved up to 15 Millions of dollars in self-sufficiency in the steelmaking and casting industries have depended on the consumption of ferroalloy. 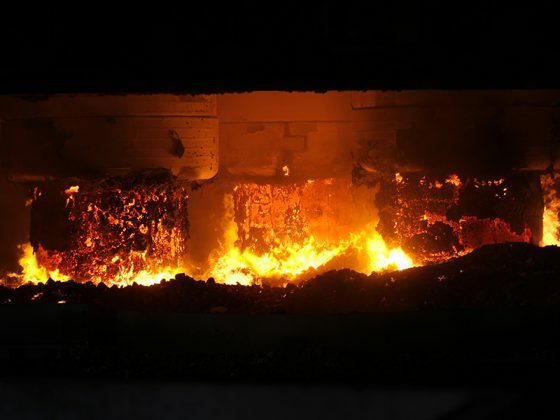 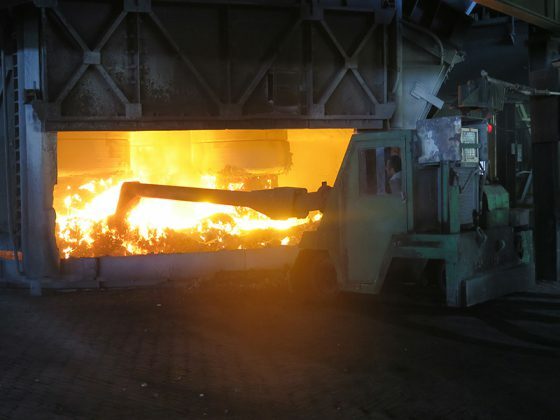 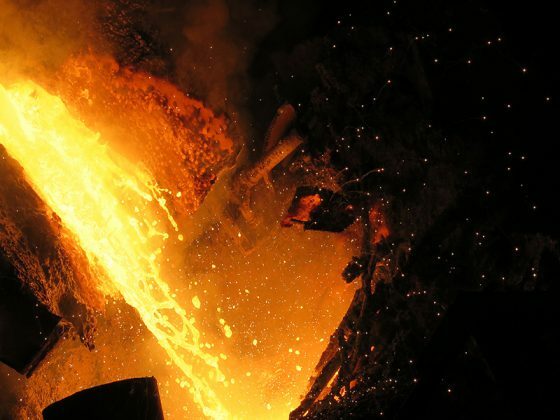 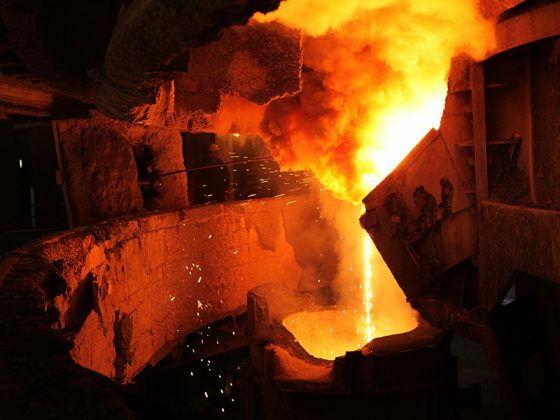 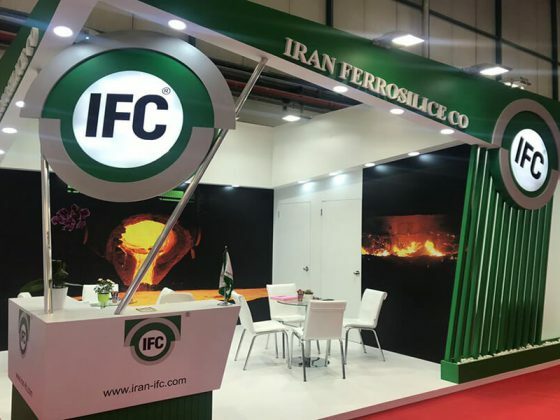 This unit was started up in a land of 50 hectares in Semnan and using an arc furnace with a production capacity of 25,000 tons of melting per year, with the most advanced quality control devices, the laboratory instruments and in accordance with the international standard ISO5445, produced Ferroslicon 75% It will compete in the global market and produce the best kind of ferrosilicon. 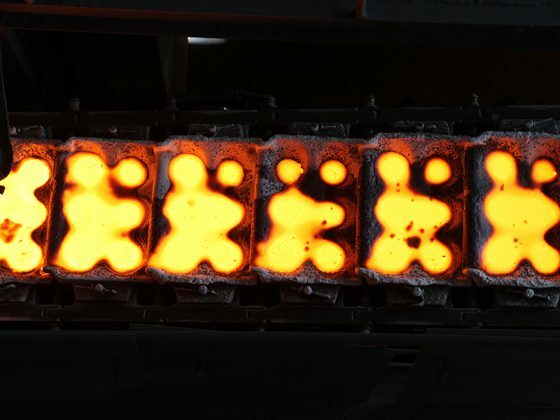 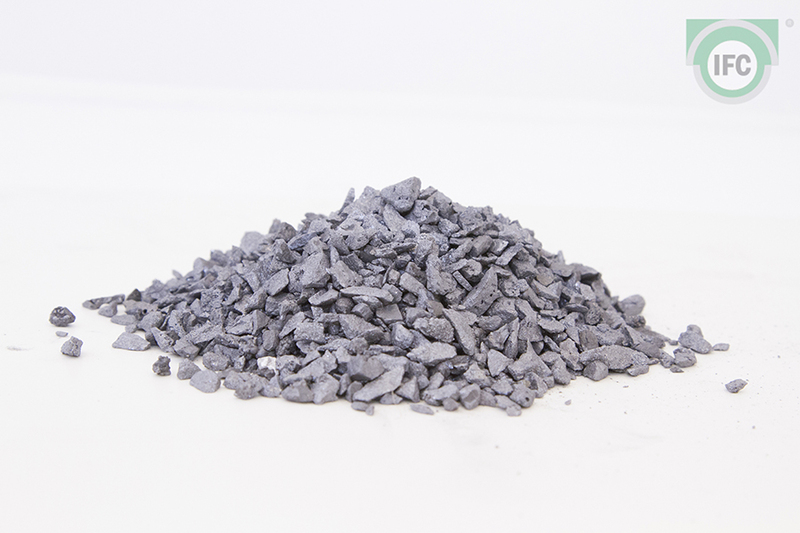 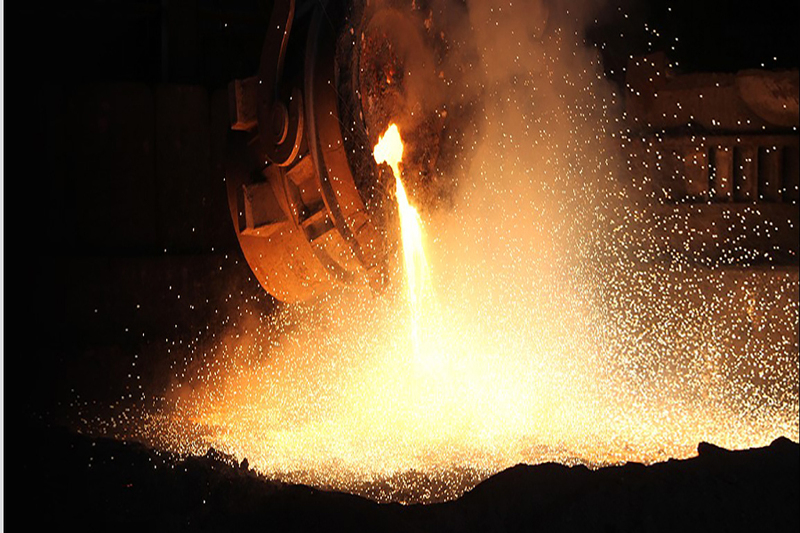 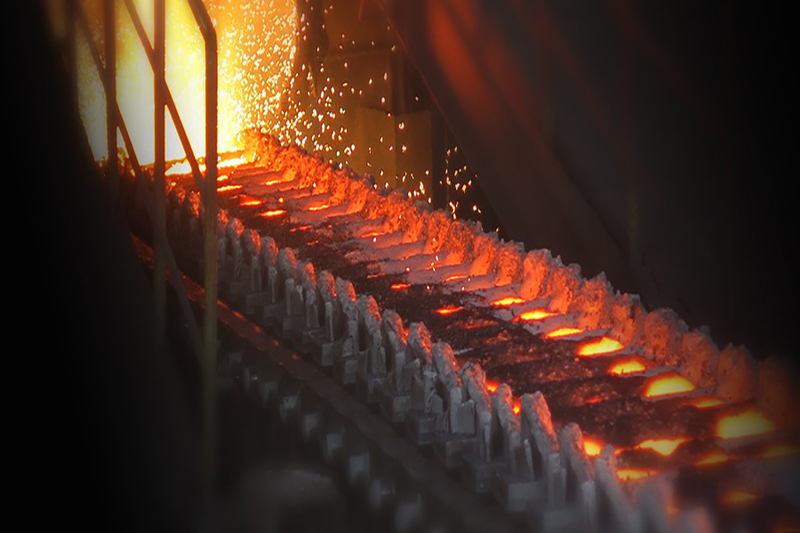 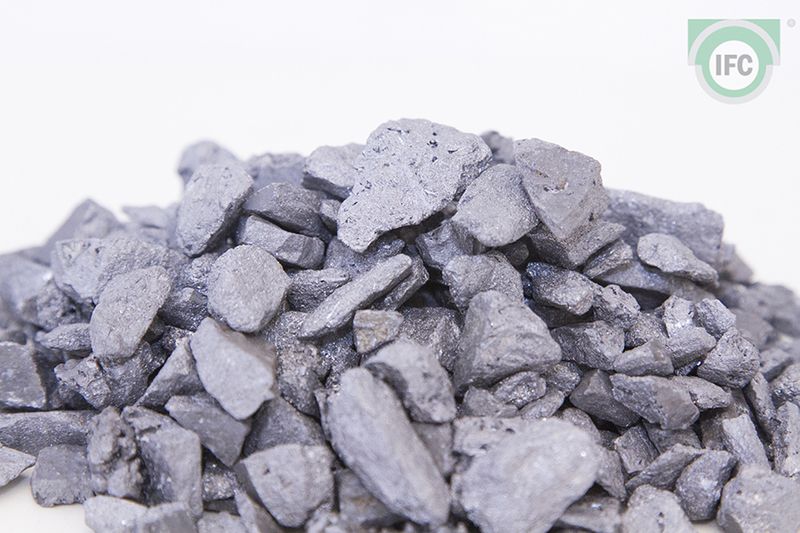 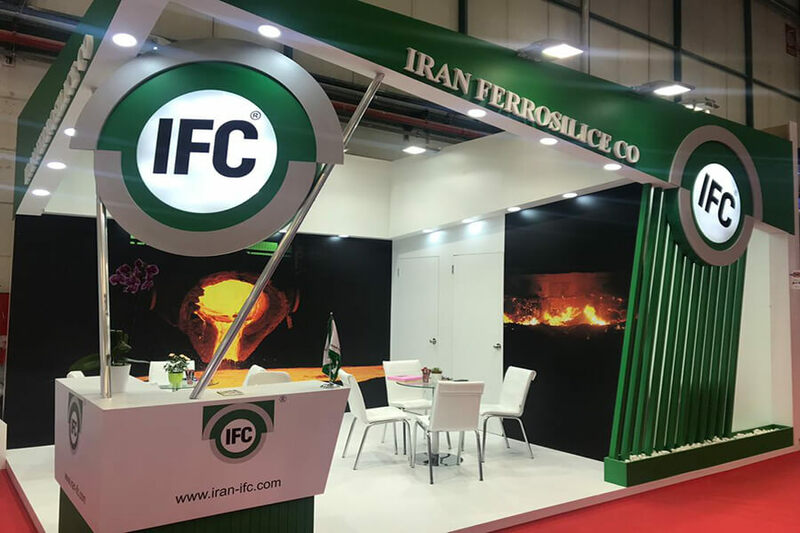 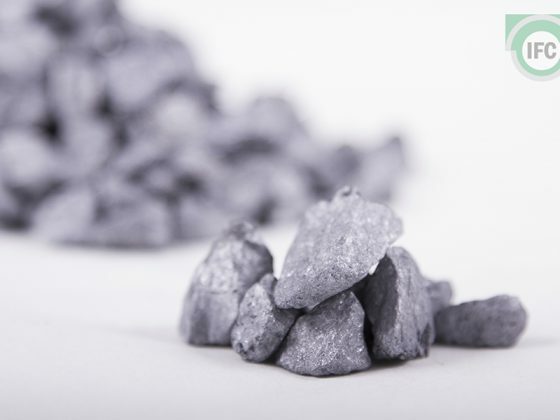 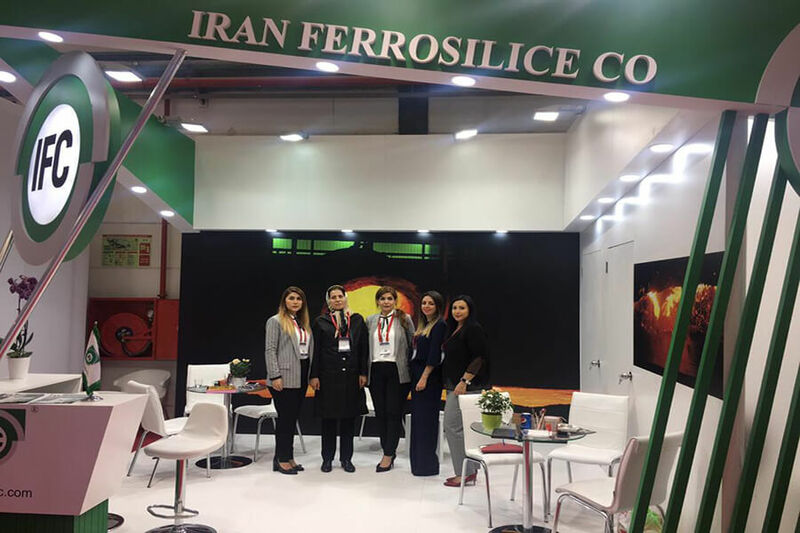 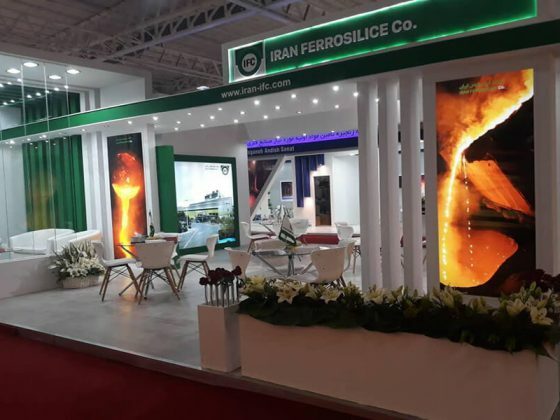 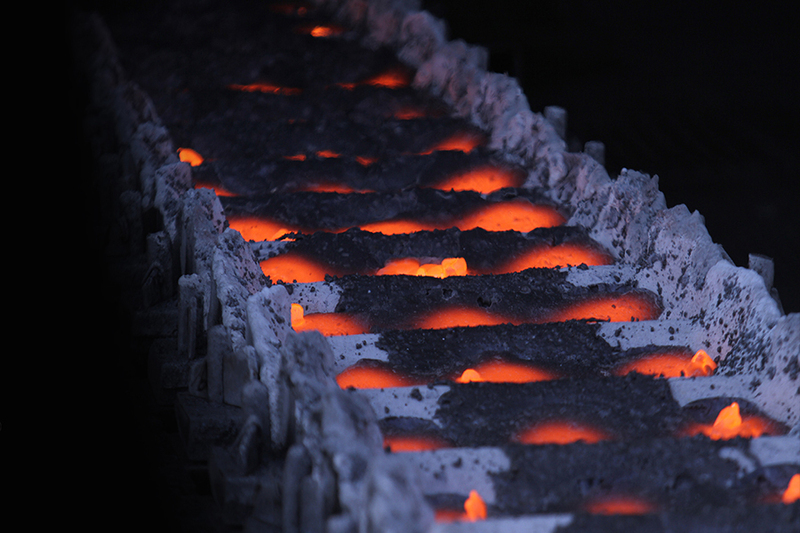 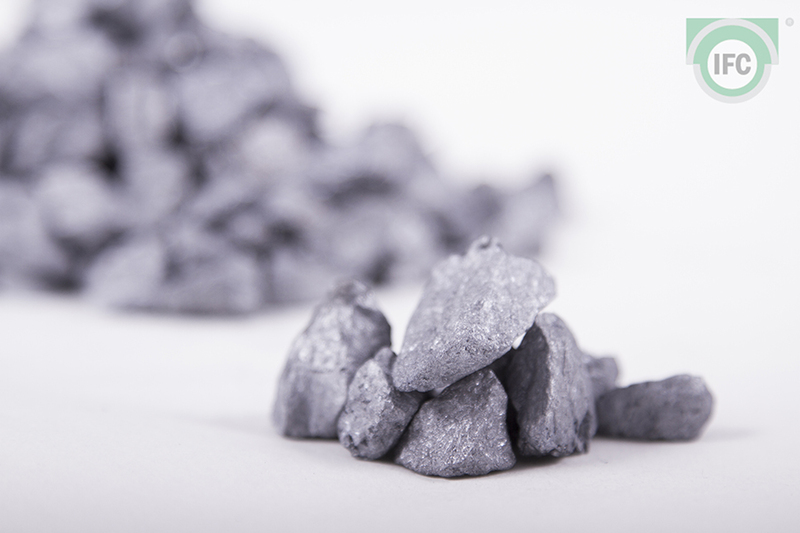 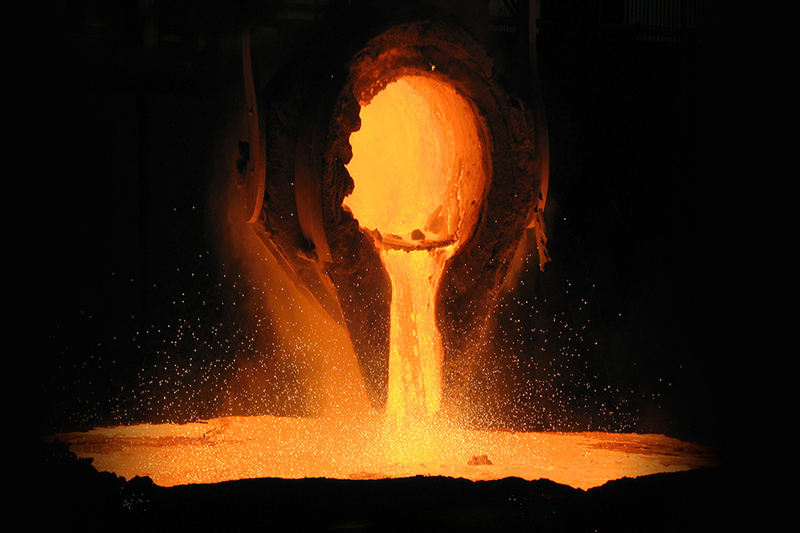 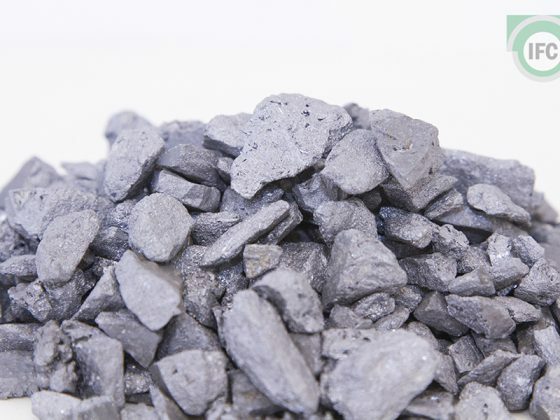 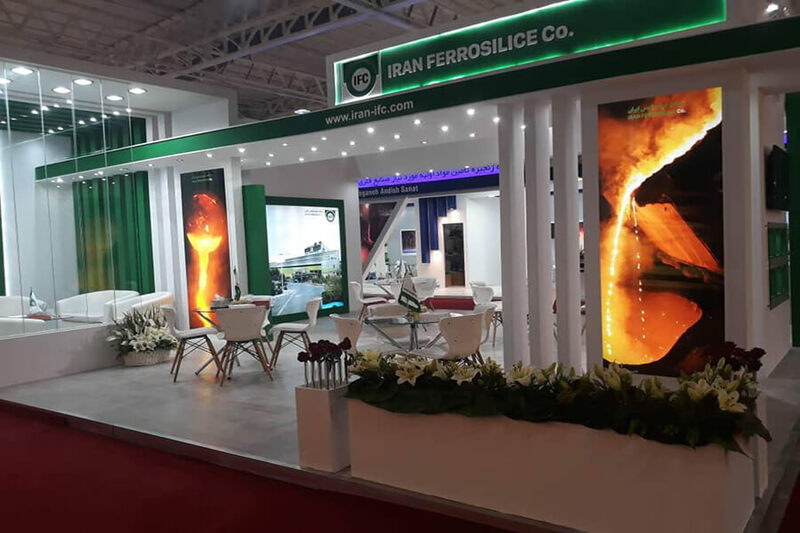 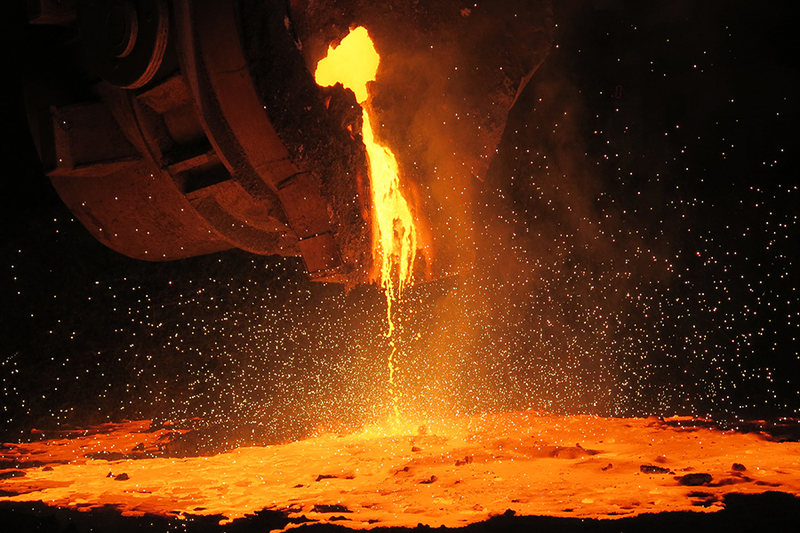 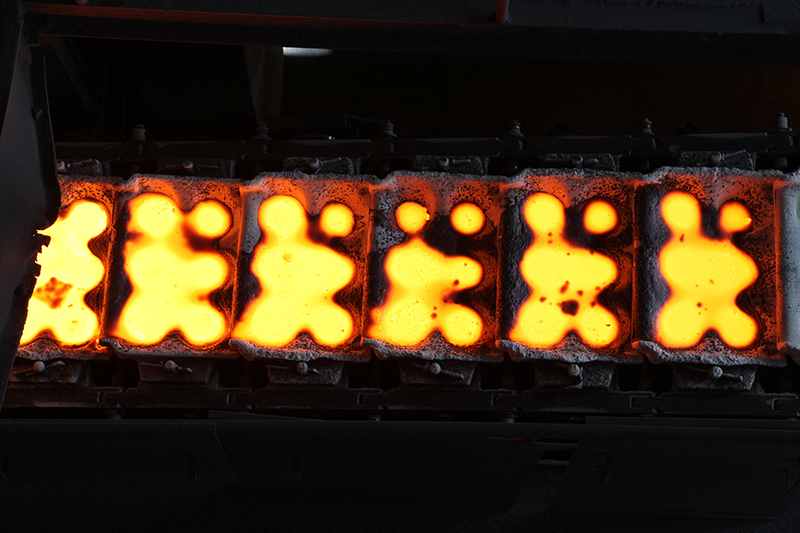 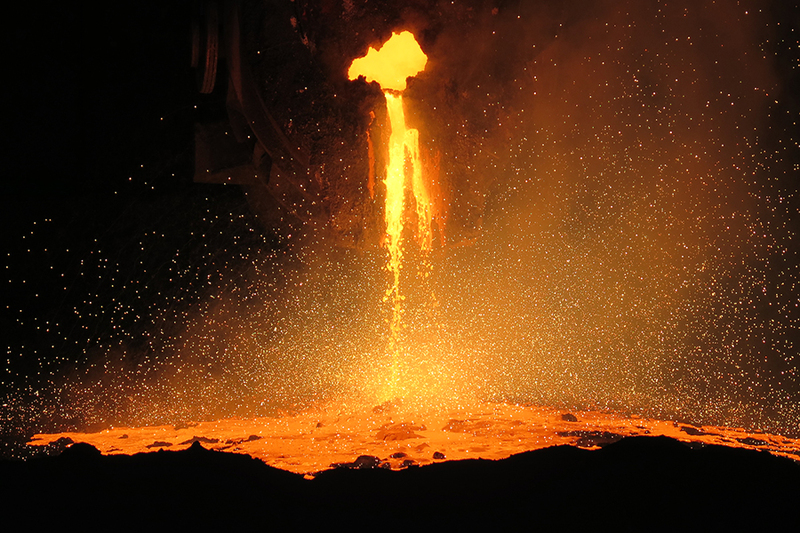 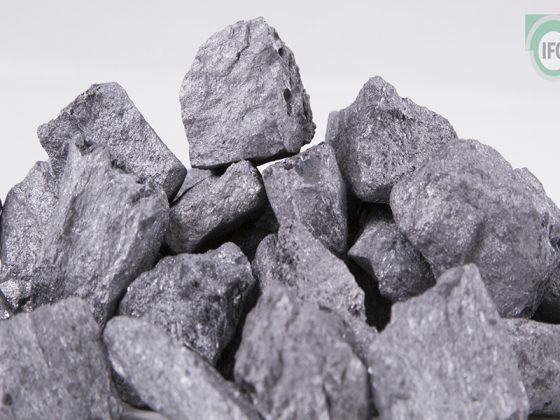 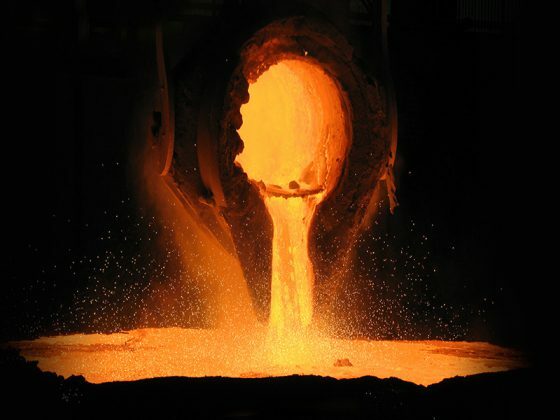 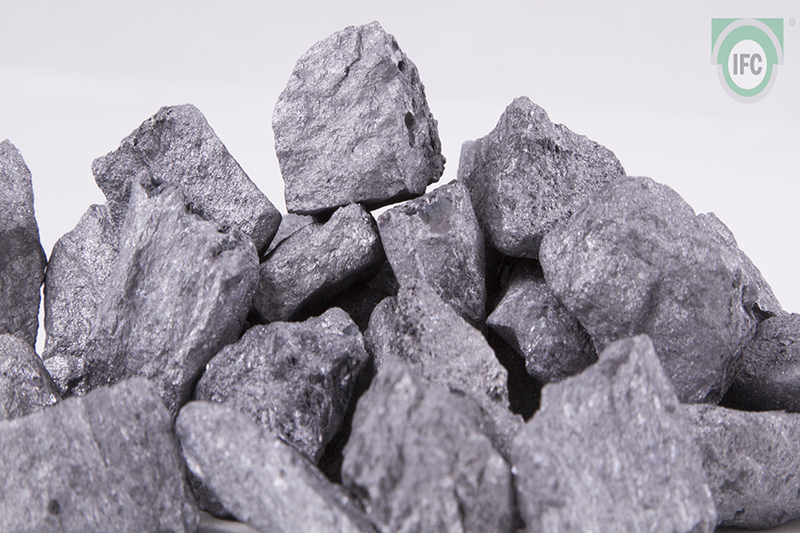 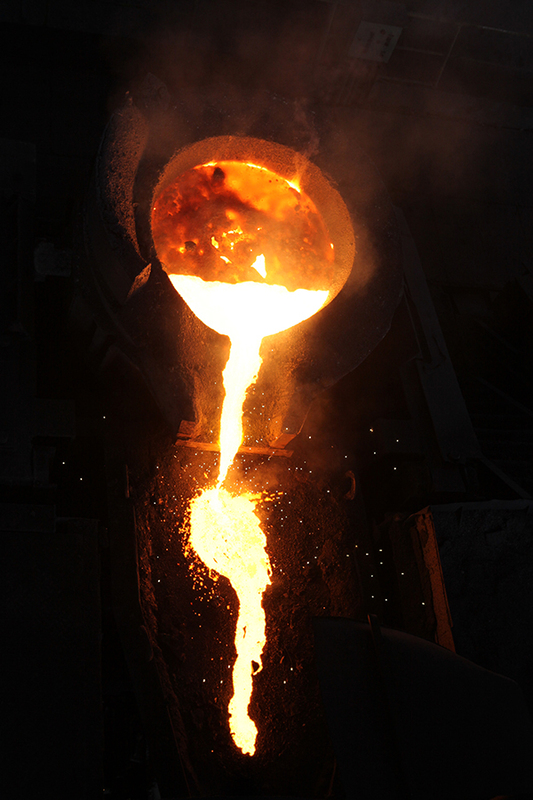 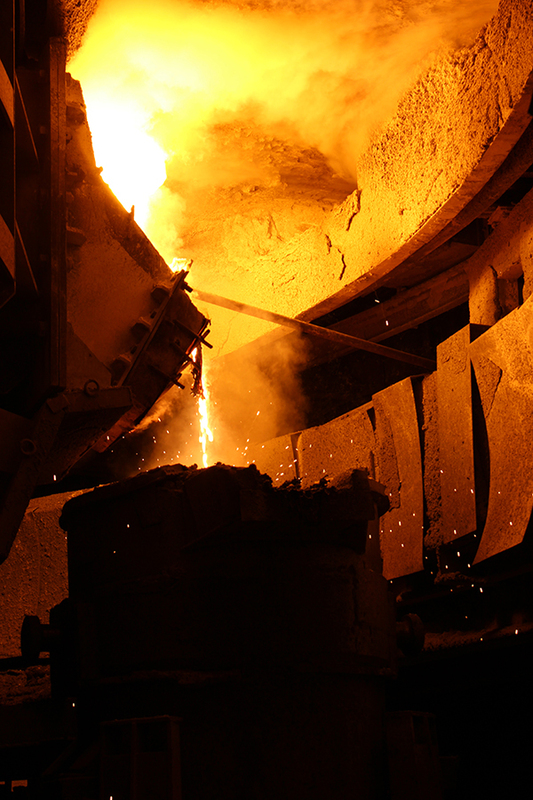 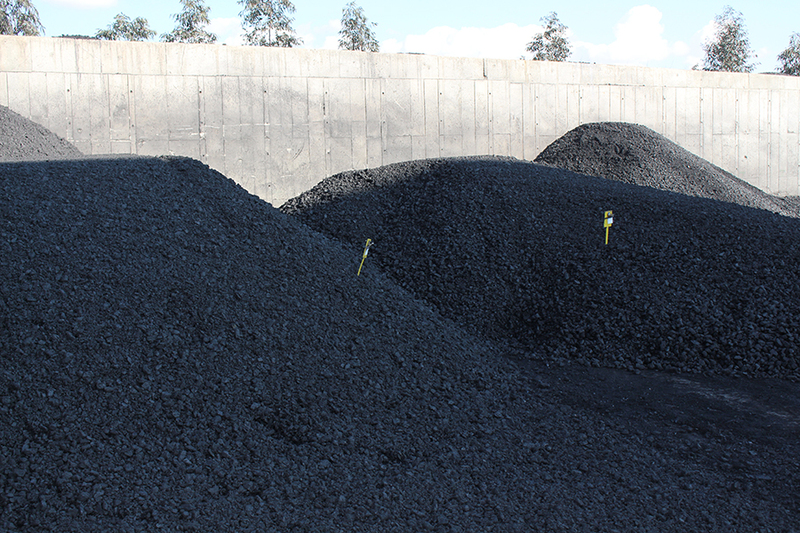 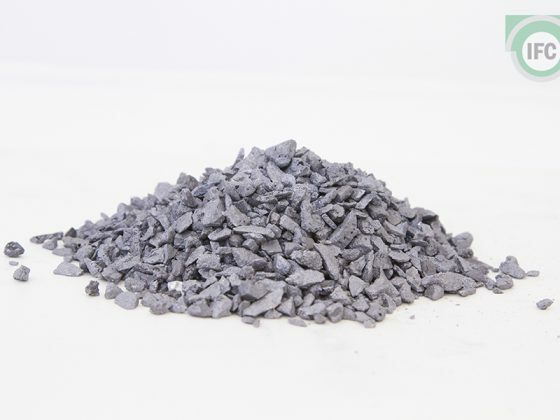 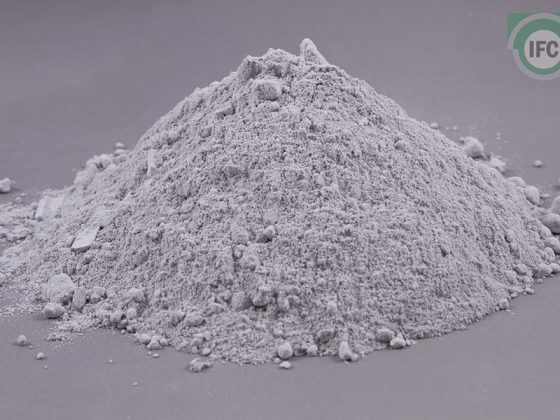 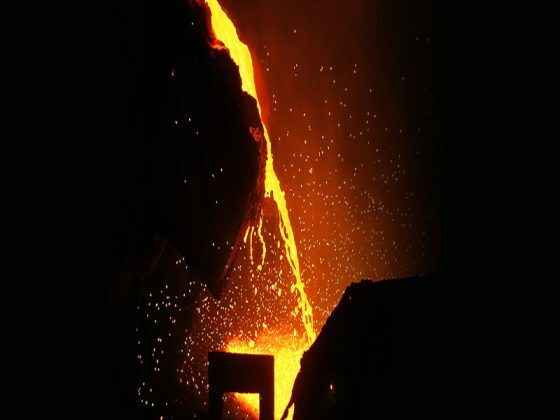 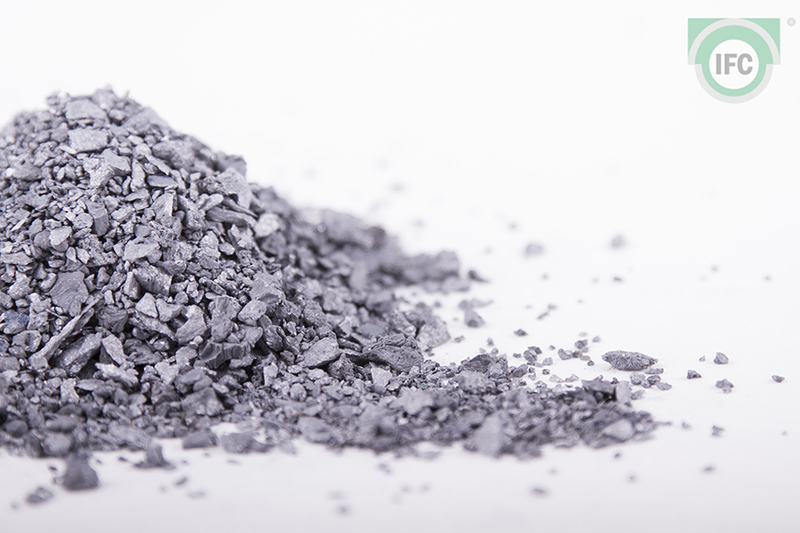 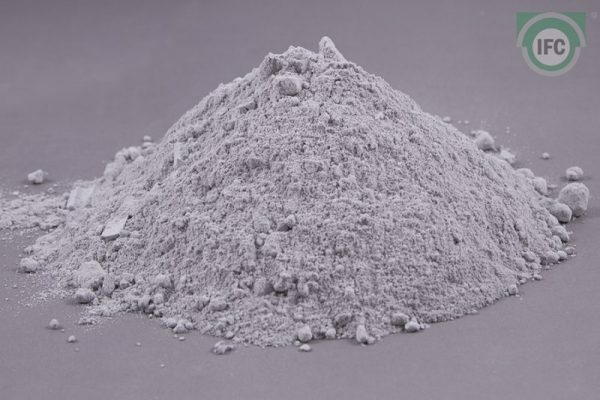 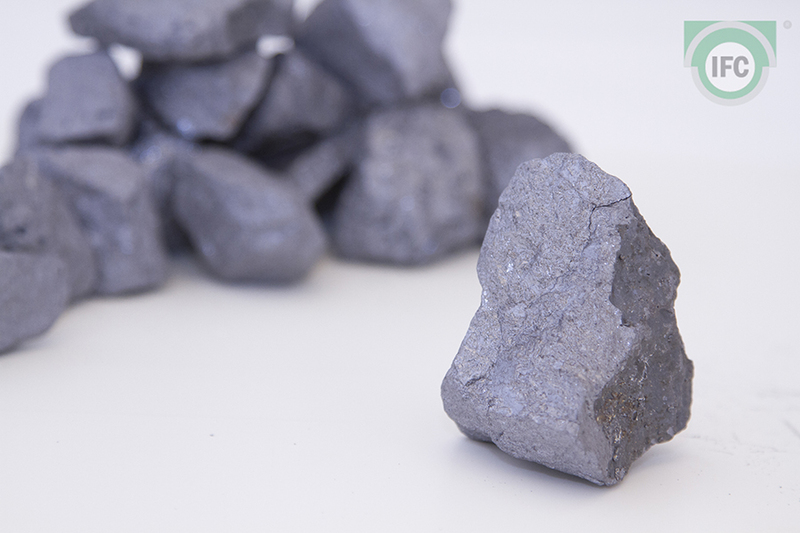 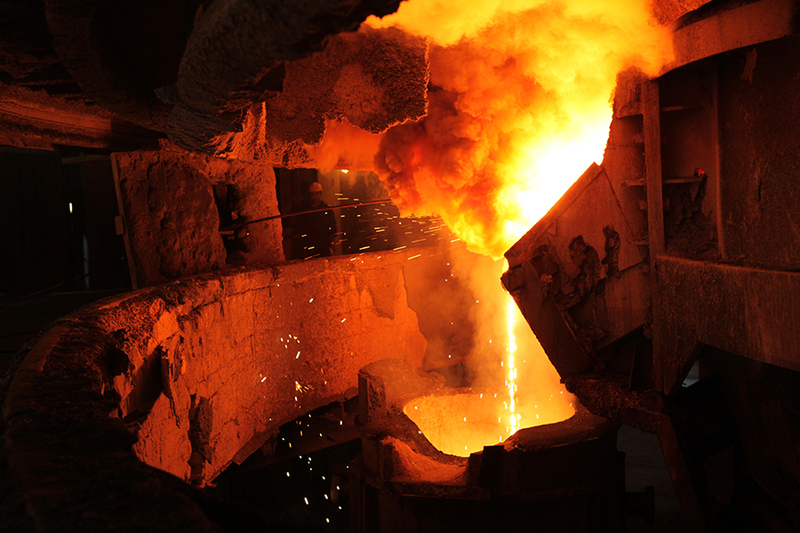 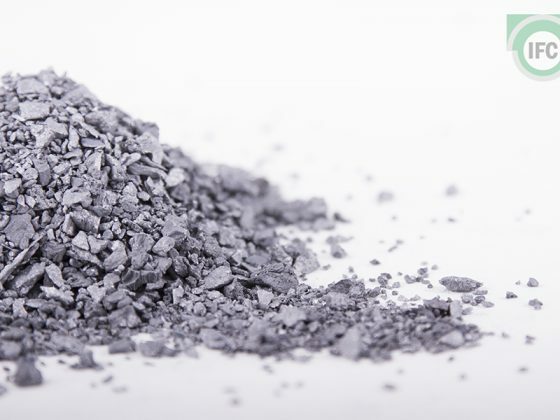 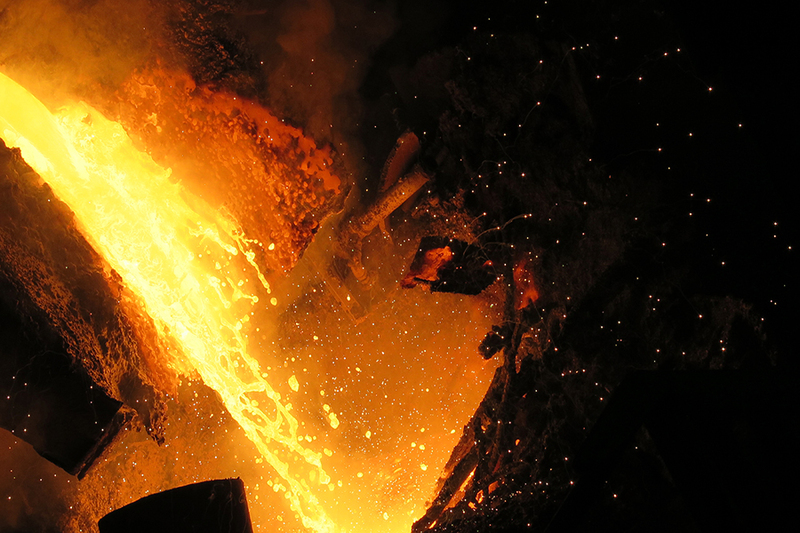 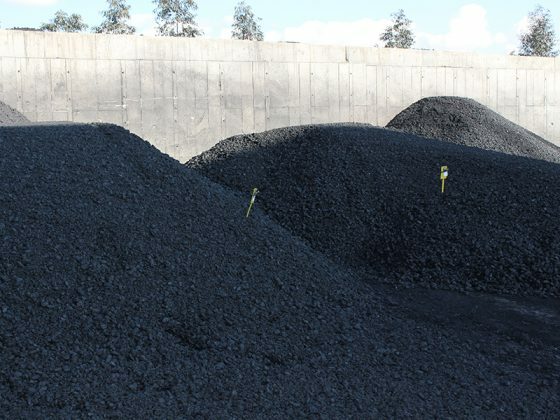 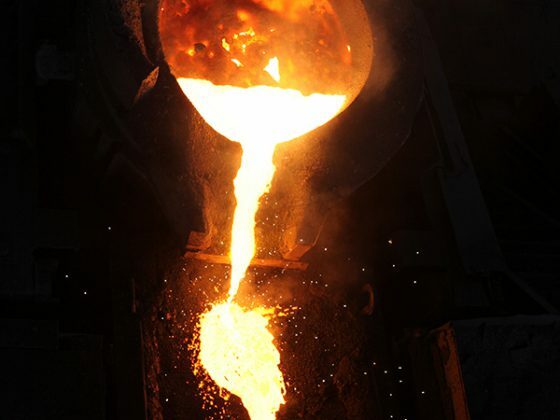 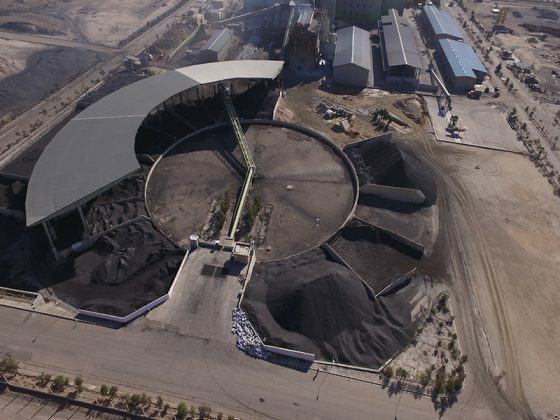 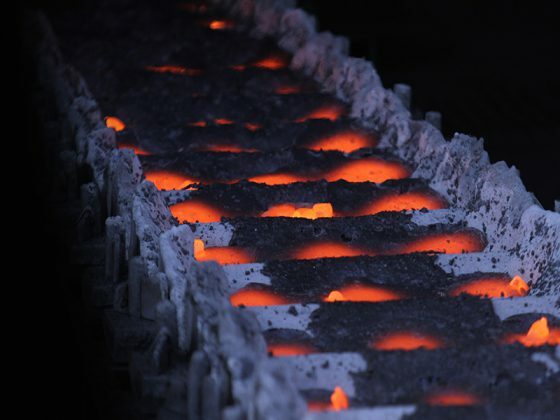 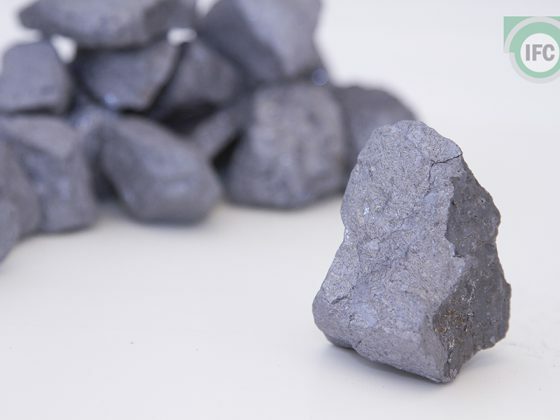 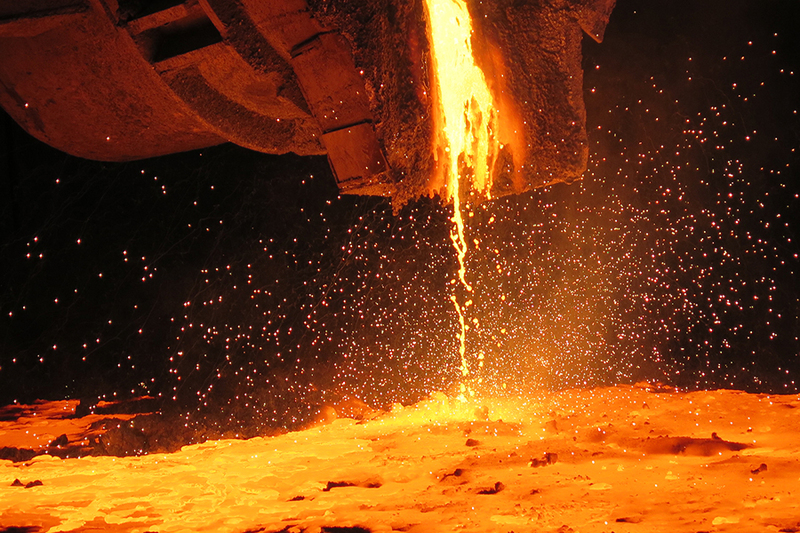 Iran Ferrosilice Co. is one of the most important producers of Ferrosilicon in the Middle East. 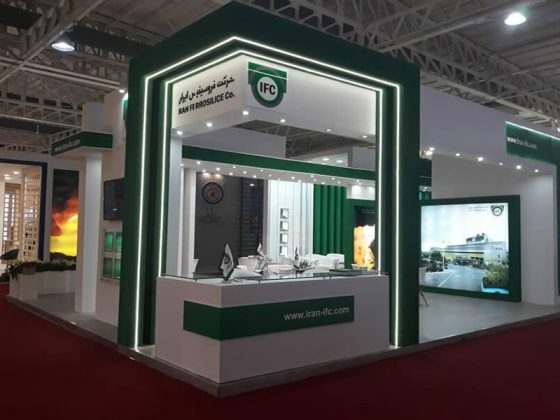 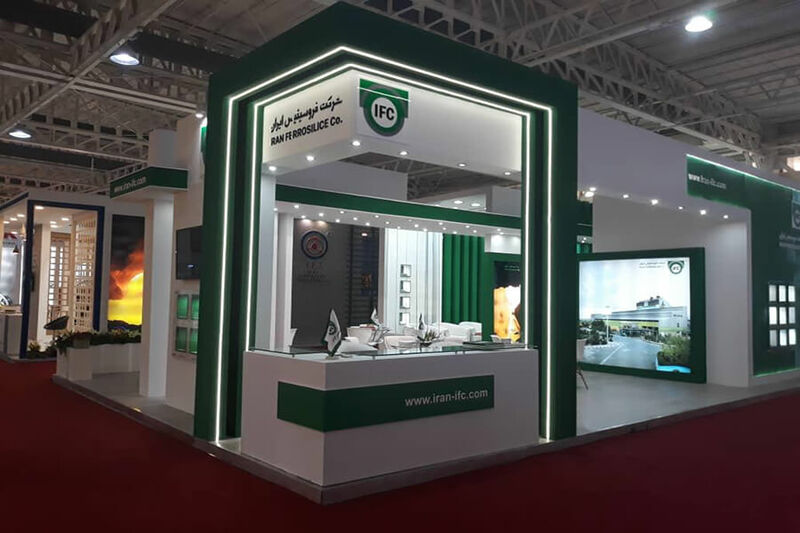 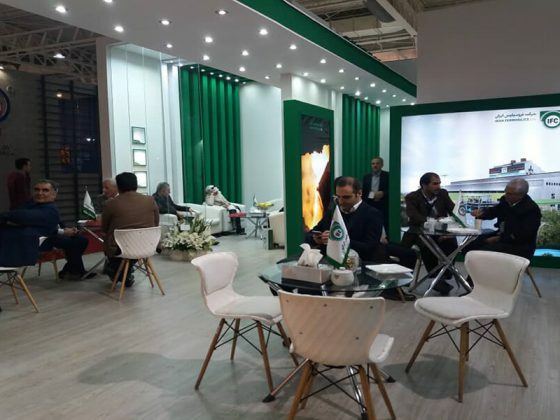 The companies products complying with national and international standards in addition to supplying domestic needs, exporting this product to different countries of the world, which in the year 1396 became the title of superior exporter of the country. 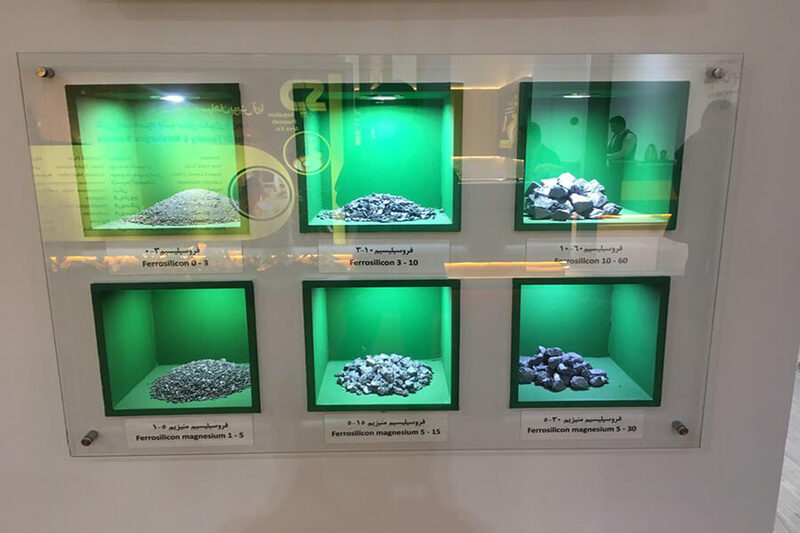 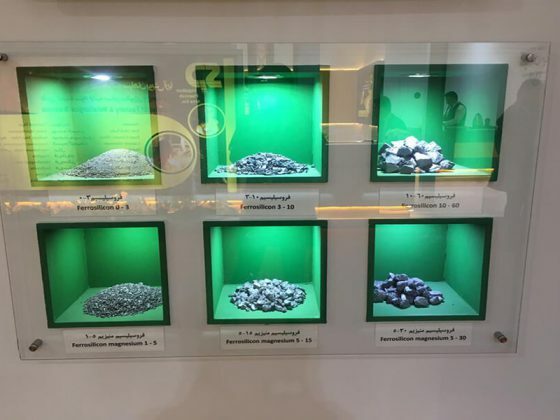 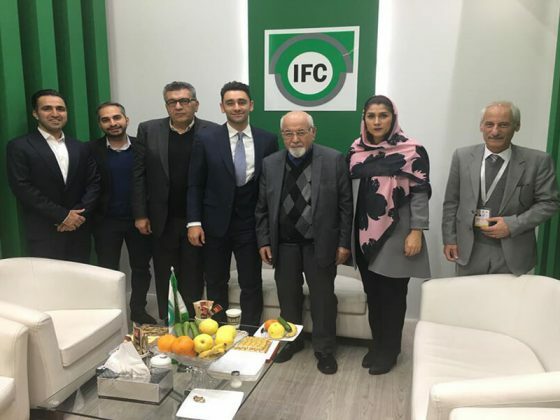 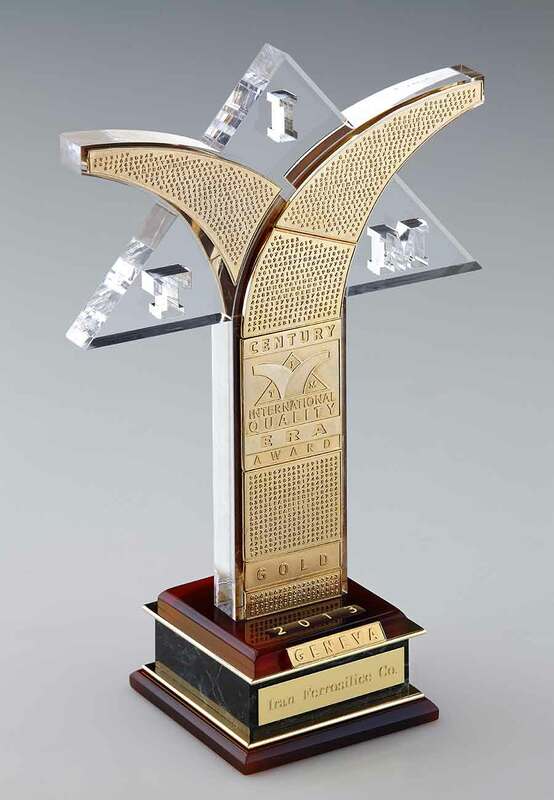 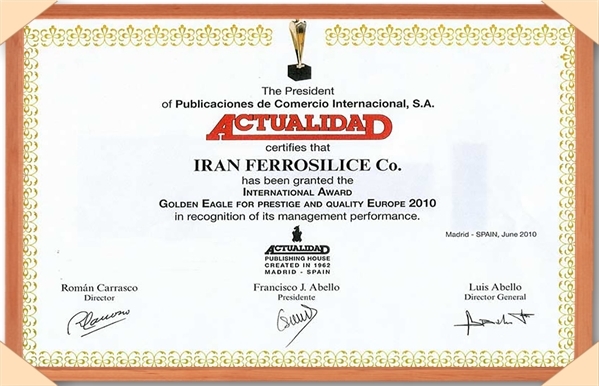 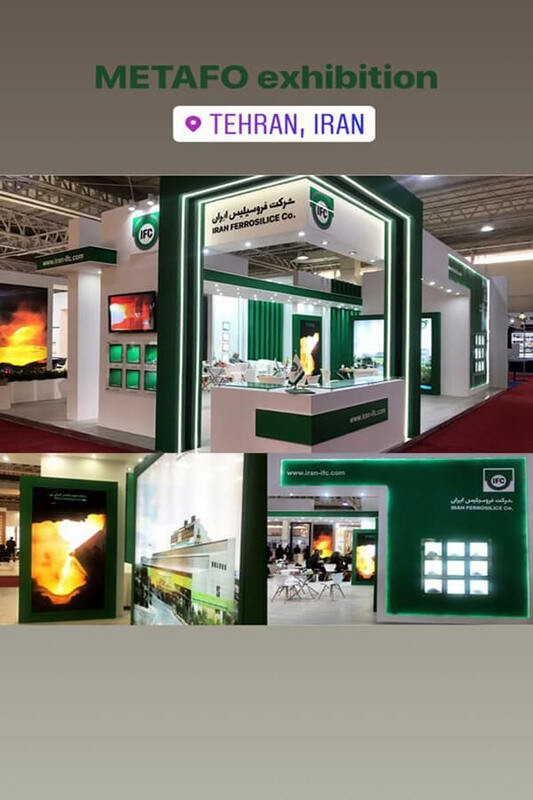 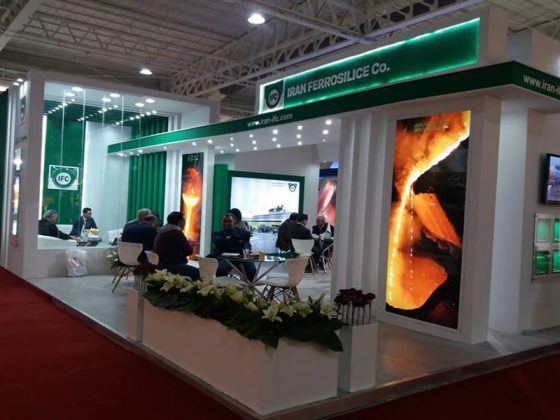 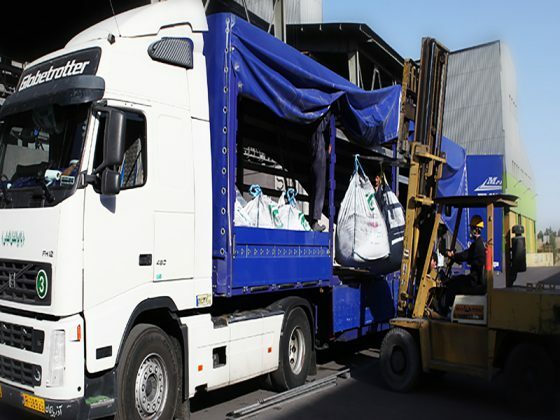 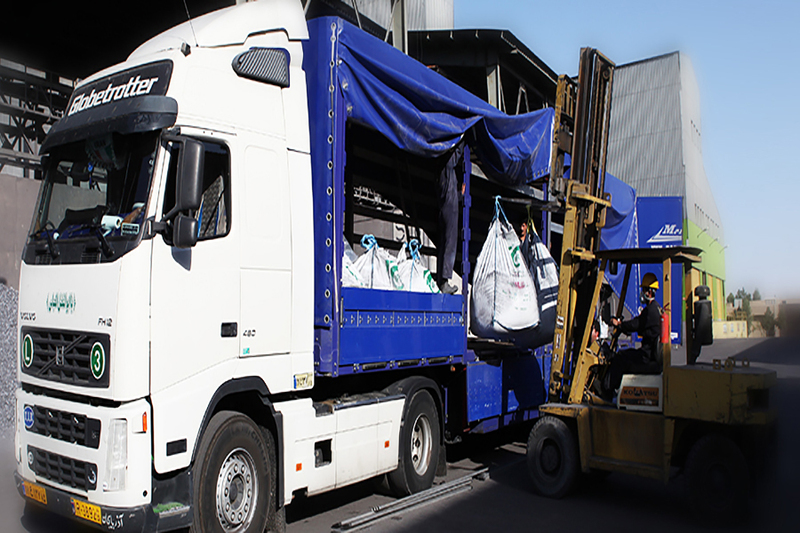 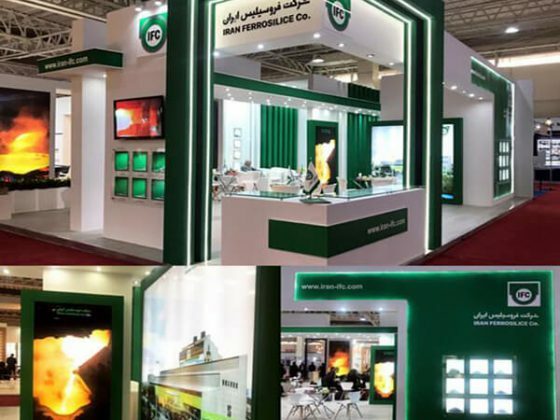 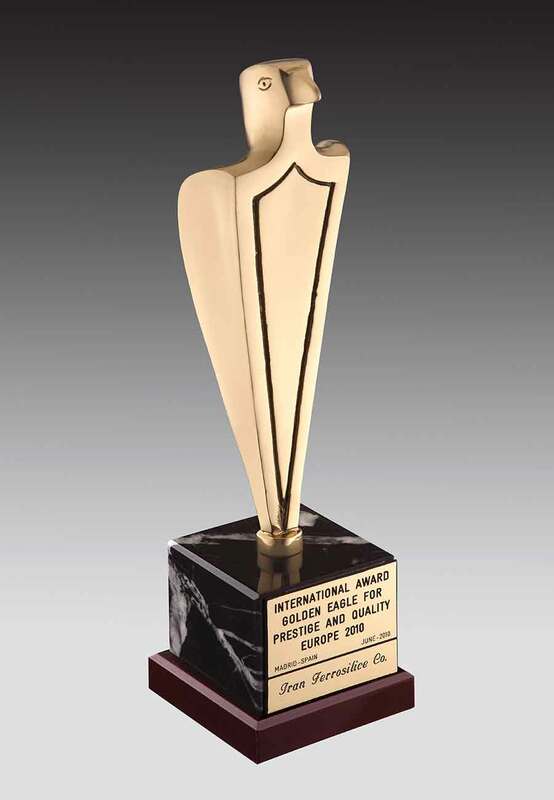 Iran Ferroslice Co (Public Joint Stock Company), with exports to Europe, Asia and the Middle East, has been honored with the Golden Eagle International Award for Best Quality in Europe in 2010 as well as a national exporter of these years :2001,2011 and 2017. 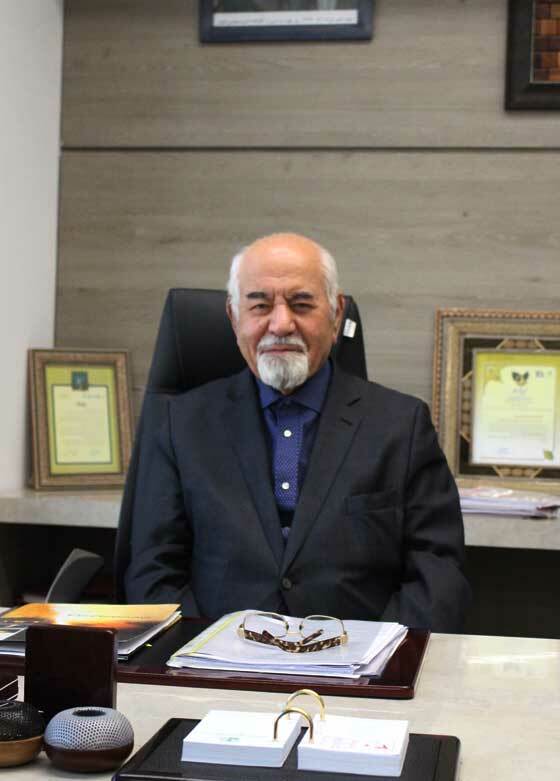 Mr. Ali Asghar Hajibaba, one of reputable businessman in steel making industry, founded pars metal.co in 1963. hopping to make amove toward industrialization of Iran. 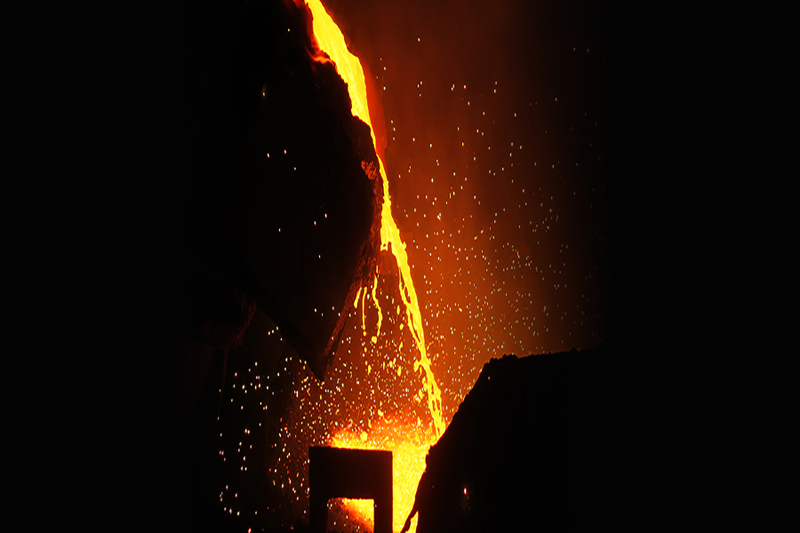 In 1969 he established chauffagekar industrial company, manufacturing iron cost boilers. 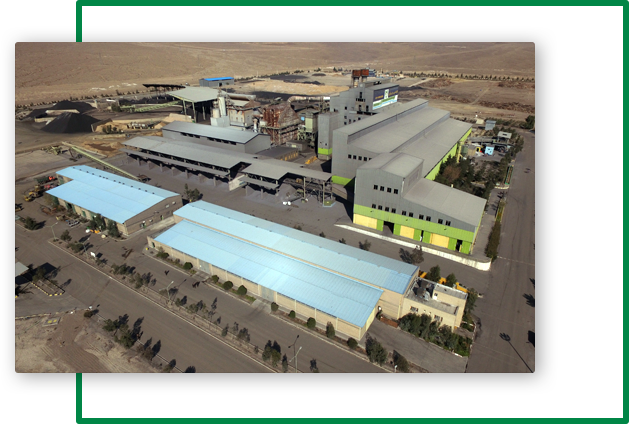 Mr. Hajibaba strictly focused on the economic development of country and improvement of industry. 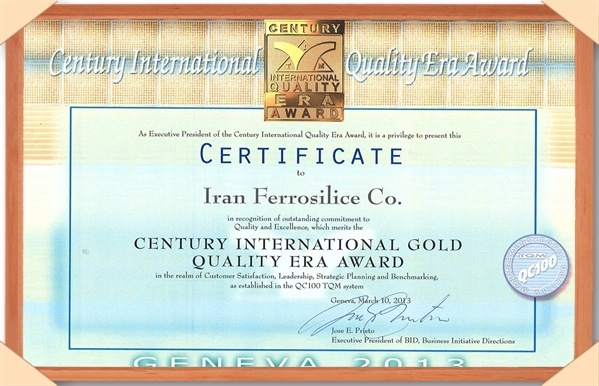 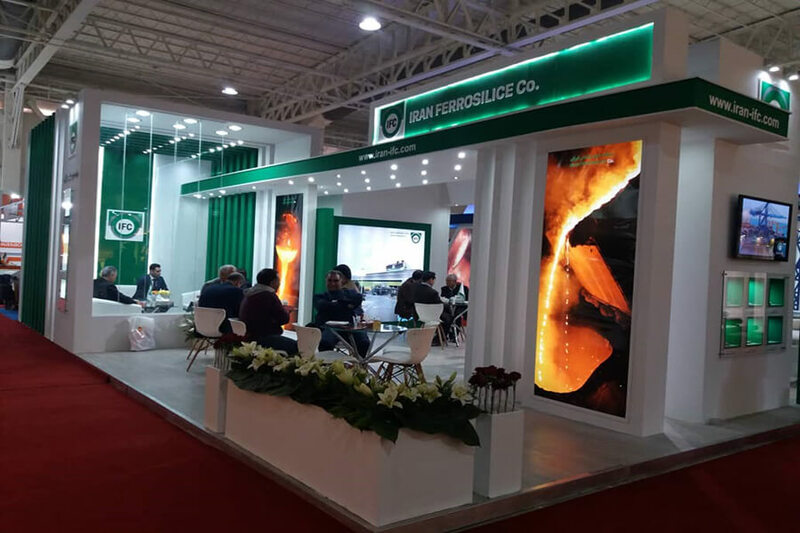 Therefore, he founded Ferrosilice Iran, Iran Ferro Alloys, Resitan in 1982. 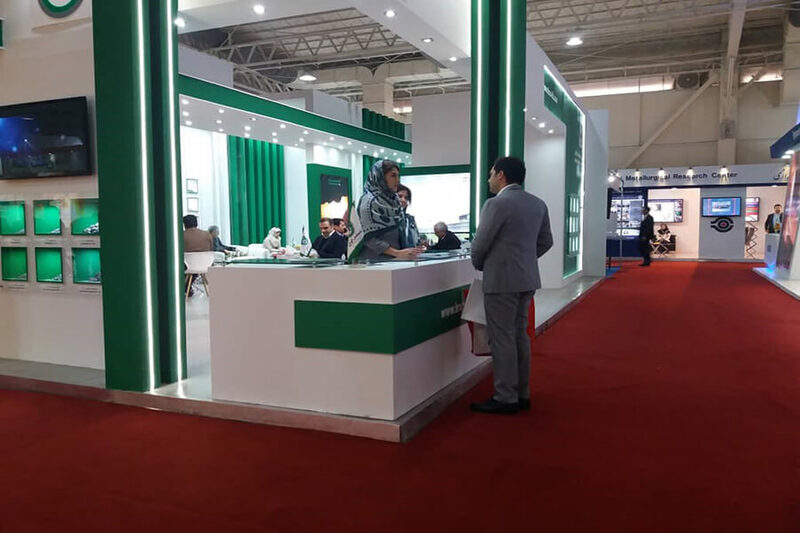 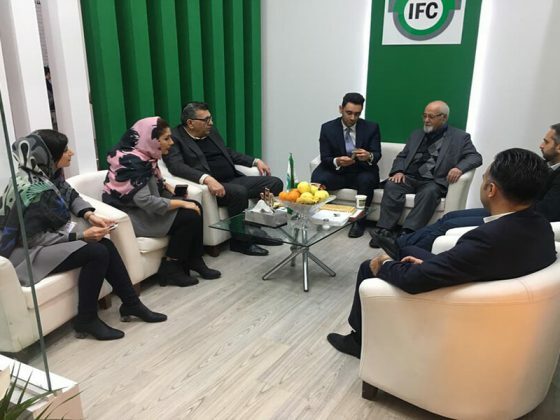 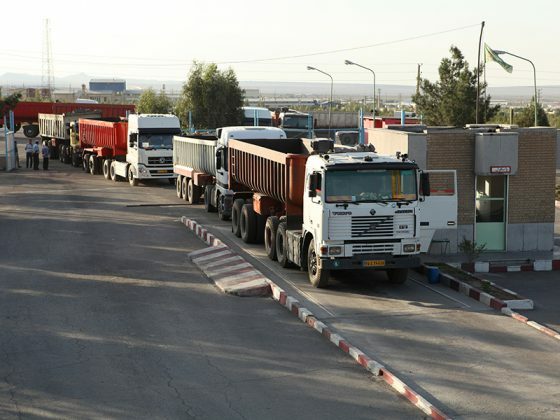 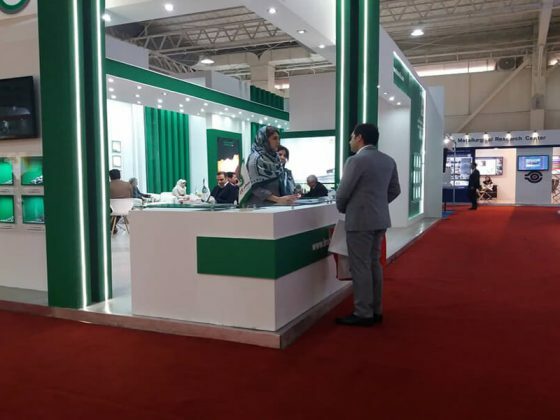 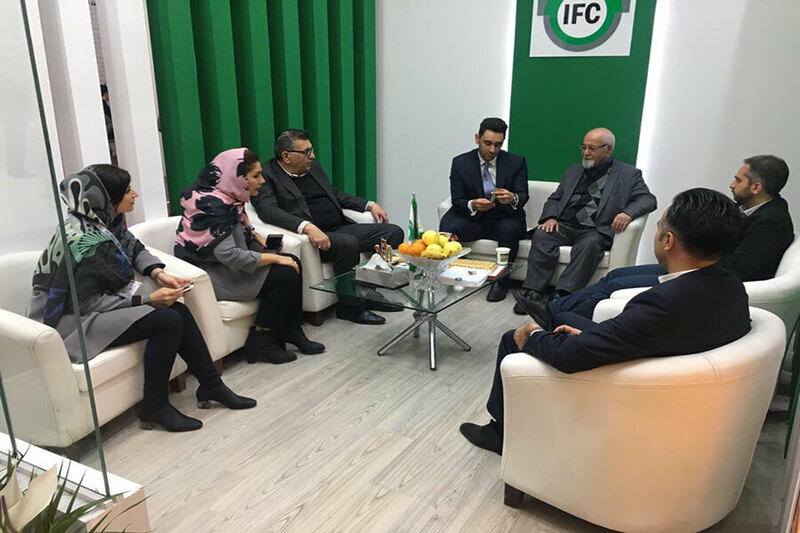 The next move he made, was investing in production units, having the privilege to be member of the advising council of ministry of industries under the presidency of Mohammad Khatami (1997-2005) for four years. 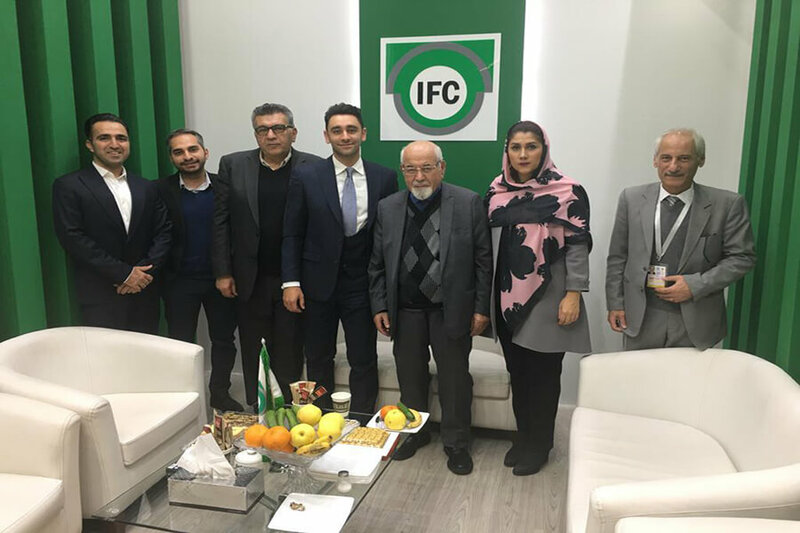 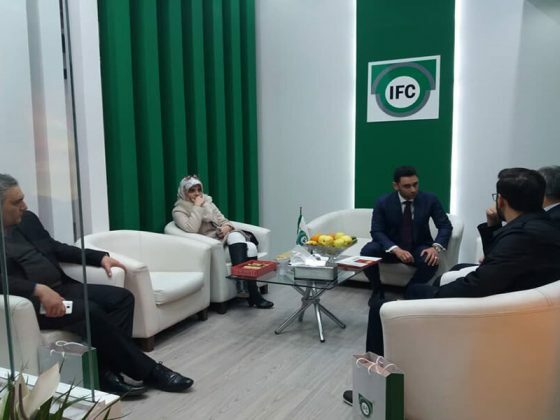 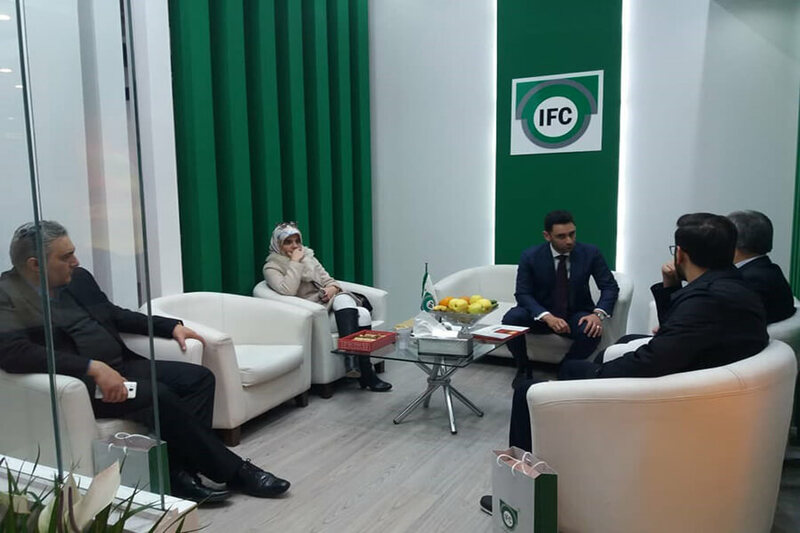 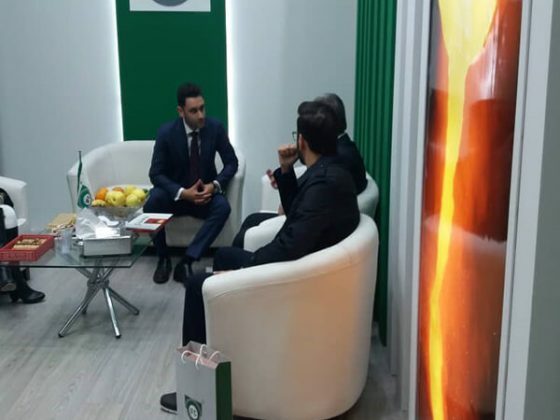 Besides being deputy head of Semnan Mines and industries chamber and a member for four rounds of the Tehran and Iran chambers of commerce, Mr. Hajibaba has been also member of Iran-Belgium and Iran-Germany chambers of commerce. 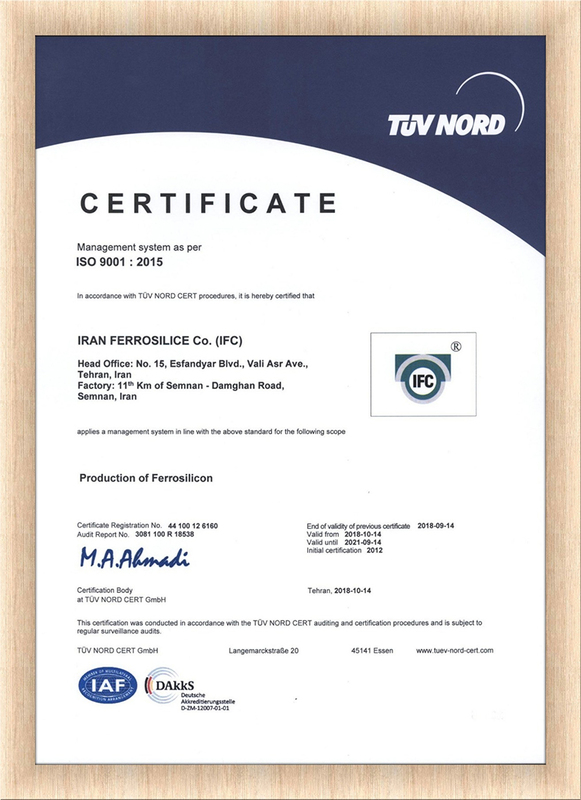 Ever since its establishment in 1981, IFC have endeavored to maintain high ethical standards, produce high quality products that provide value to our customers, while maintaining highest Environmental standards, and become a company trusted and chosen by all of its stakeholders. 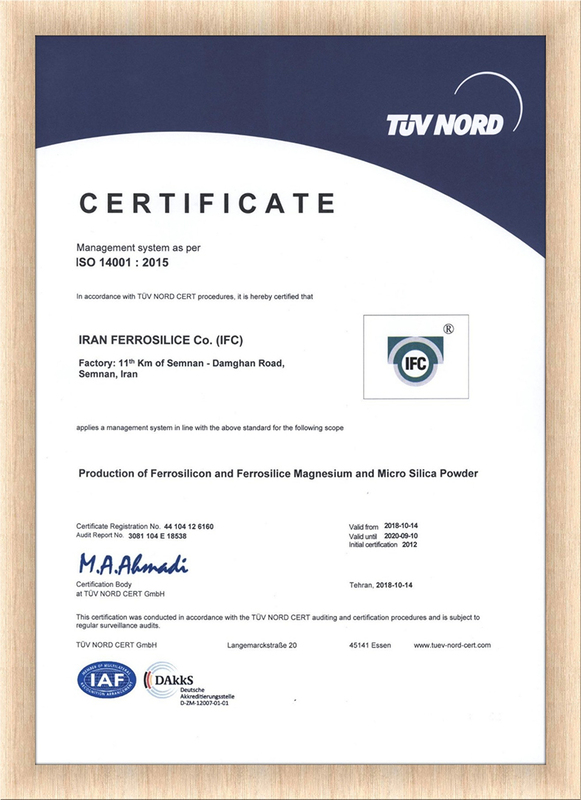 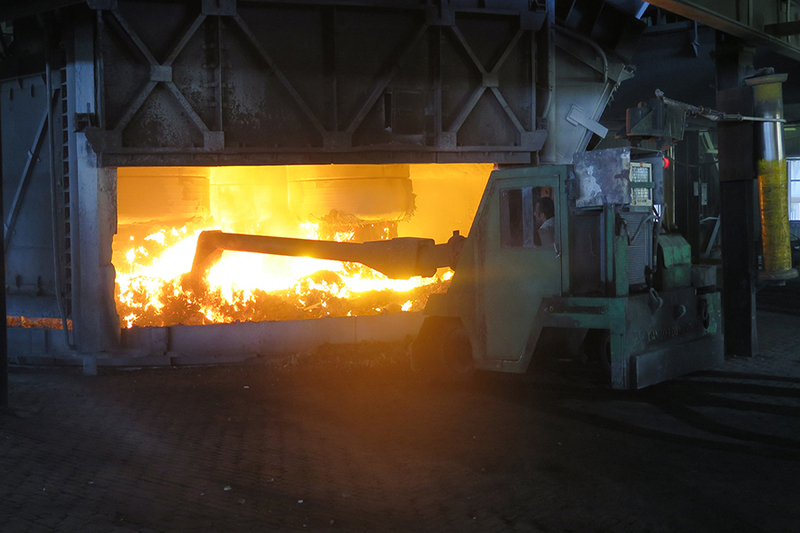 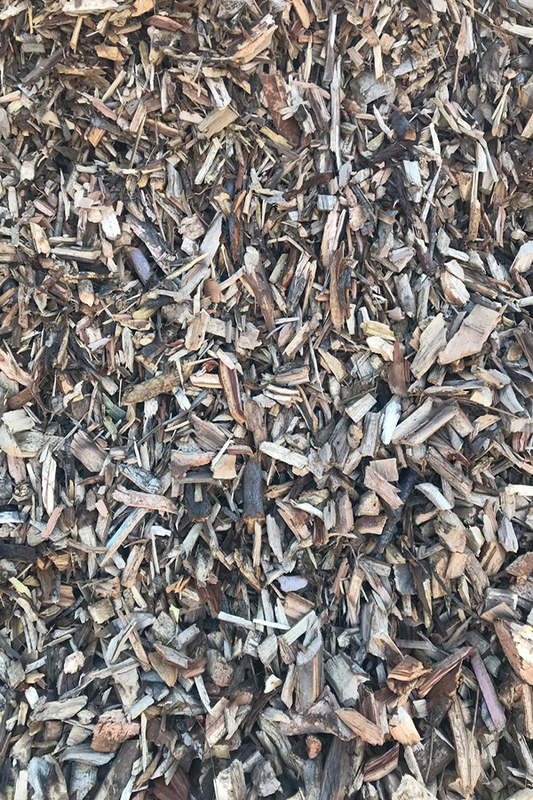 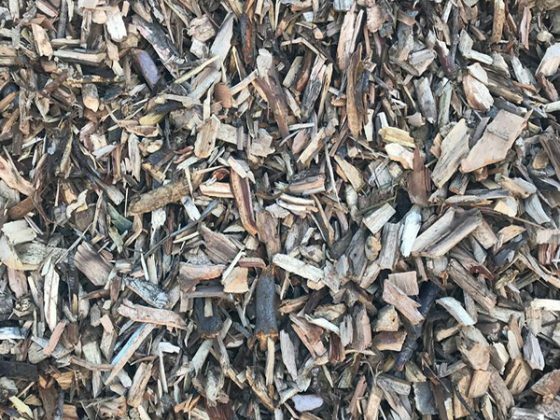 Following our vision of becoming producer of highest grade of ferroalloys products we continue to keep Environmental responsibility as our first priority. 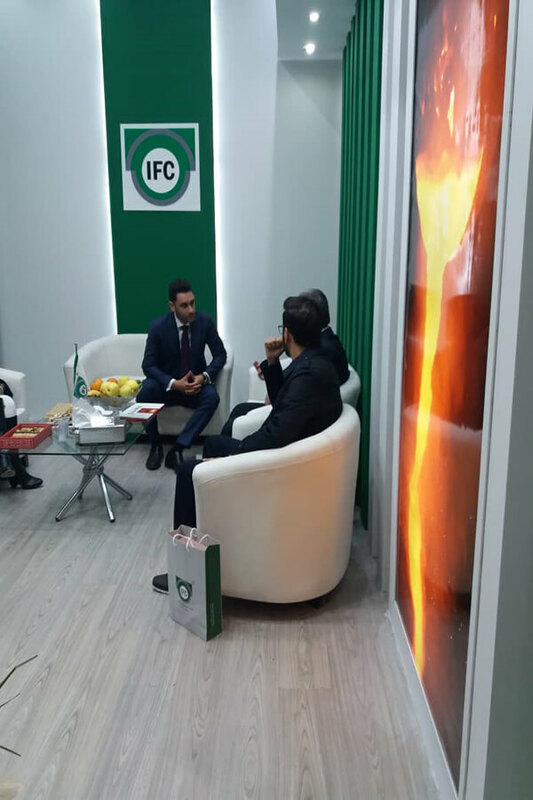 At IFC we aim to establish a corporate culture in which every member strive to meet customers expectations and provide value. 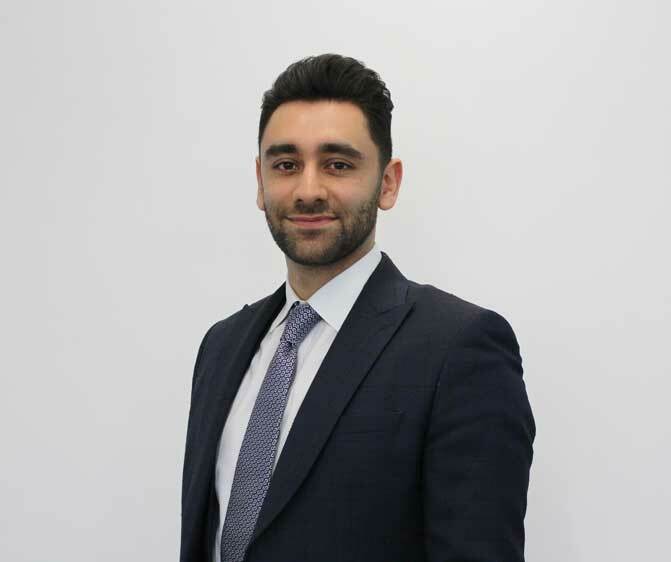 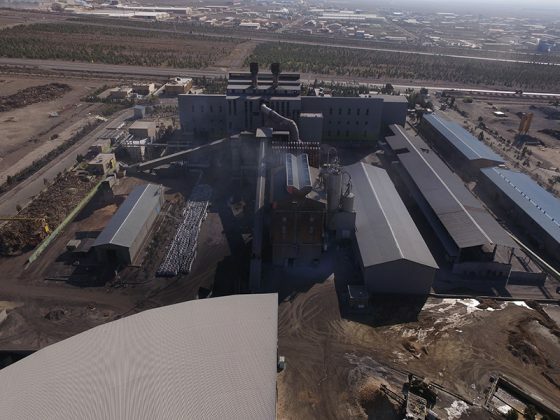 Going forward we believe sustainable growth can only be achieved by balanced performance between financial, social and environmental responsibilities. 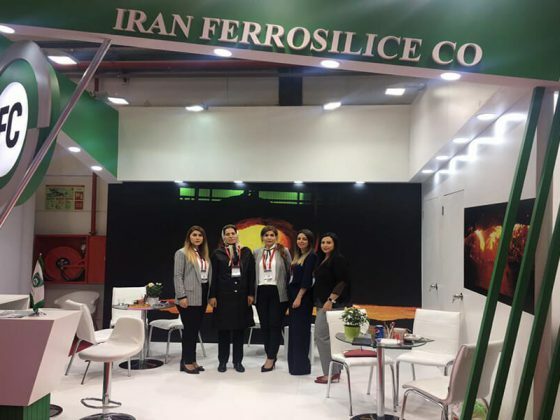 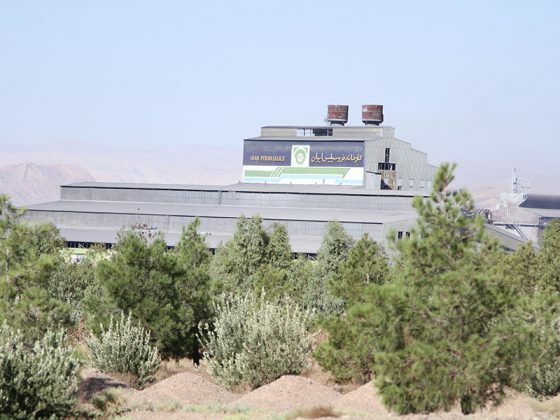 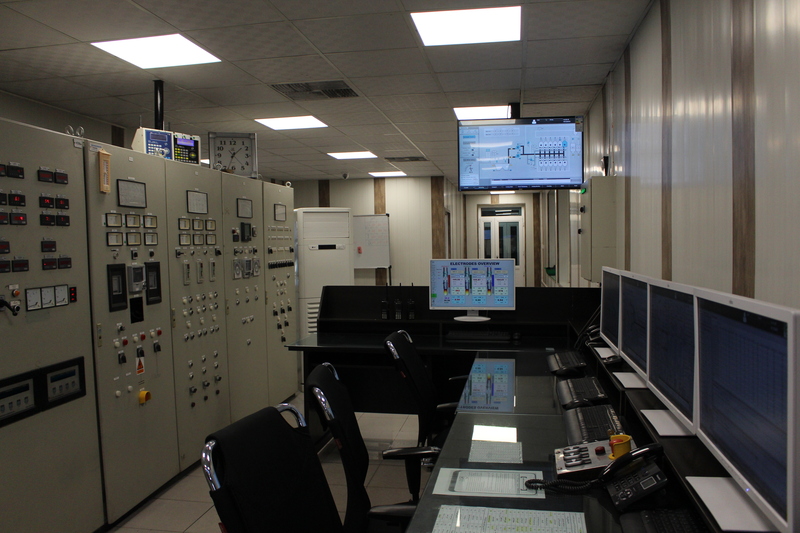 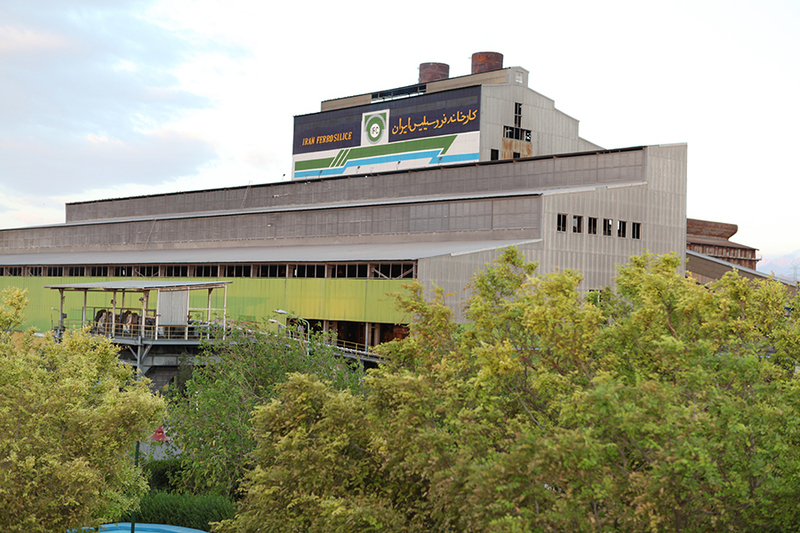 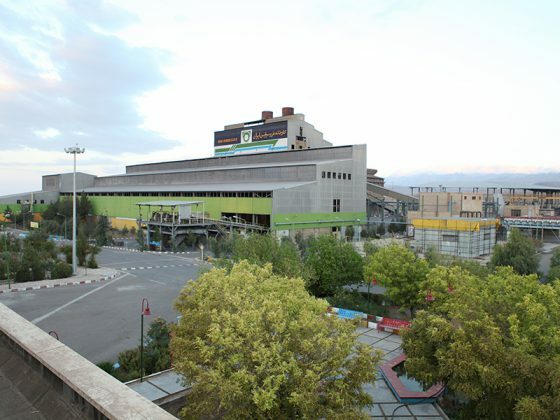 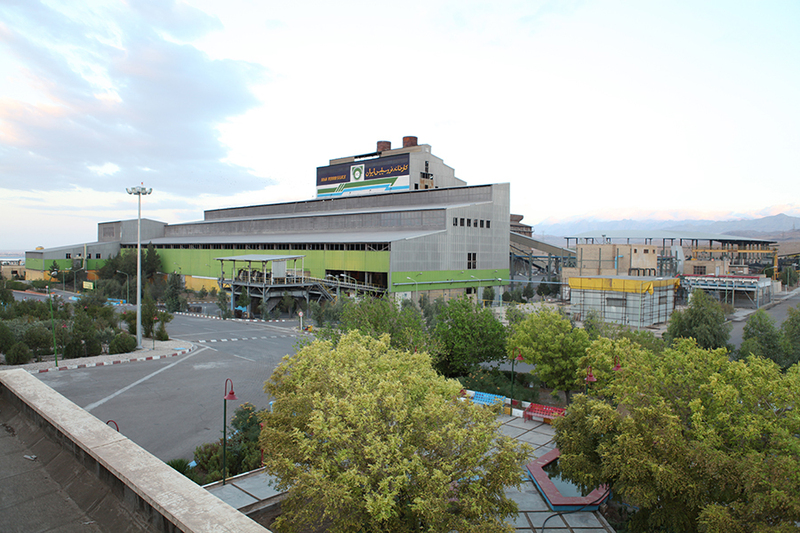 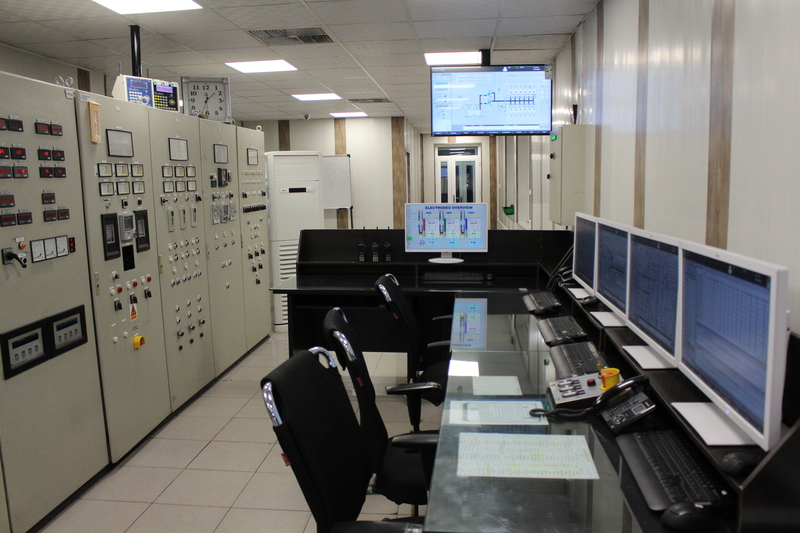 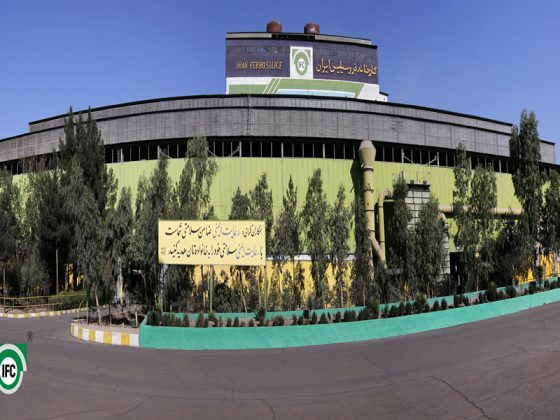 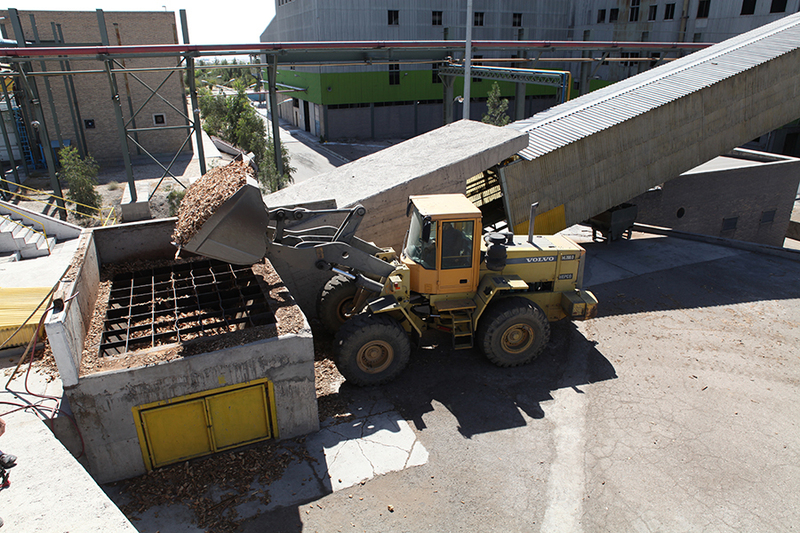 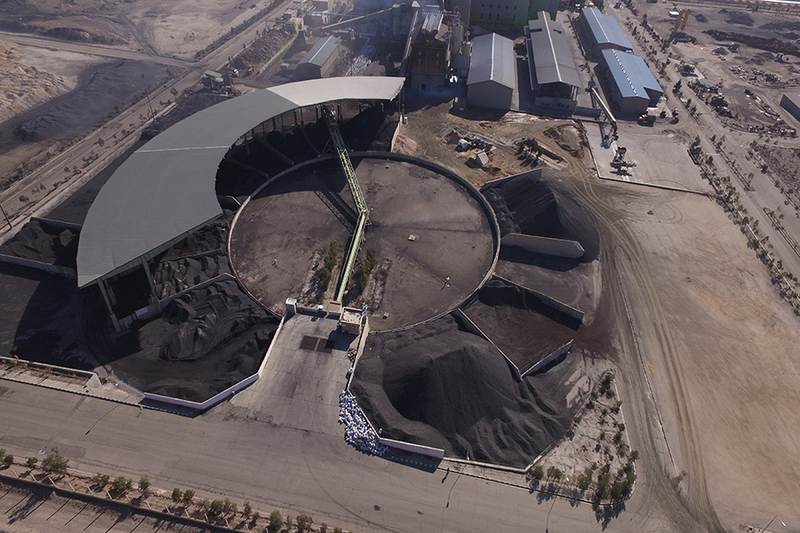 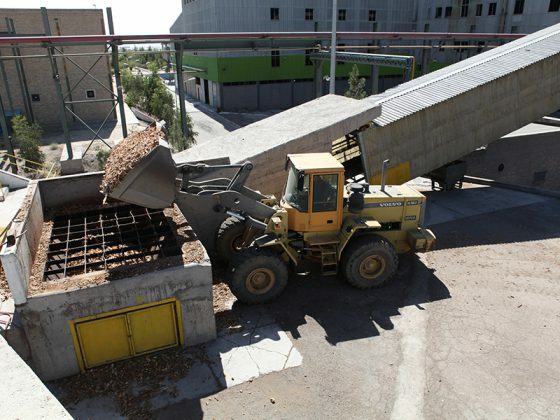 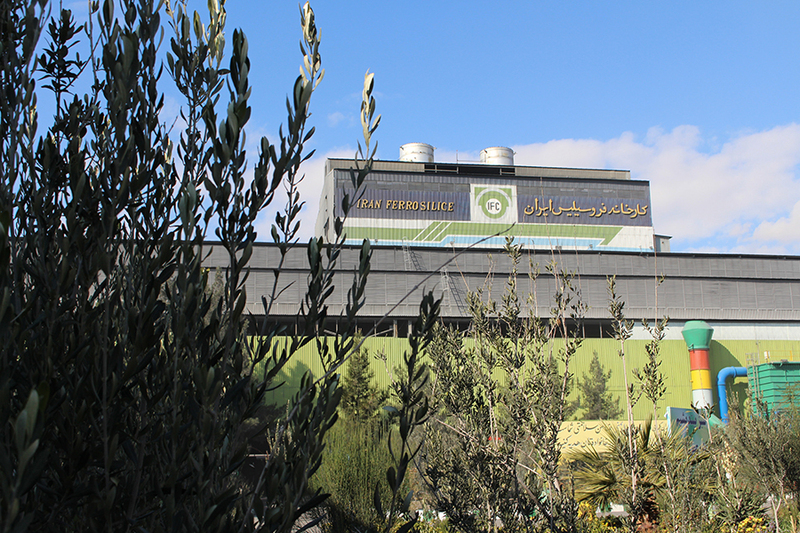 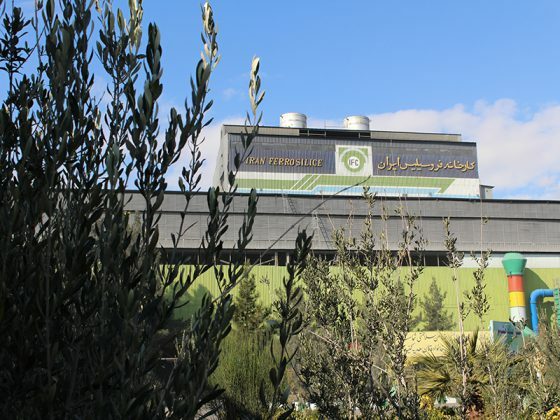 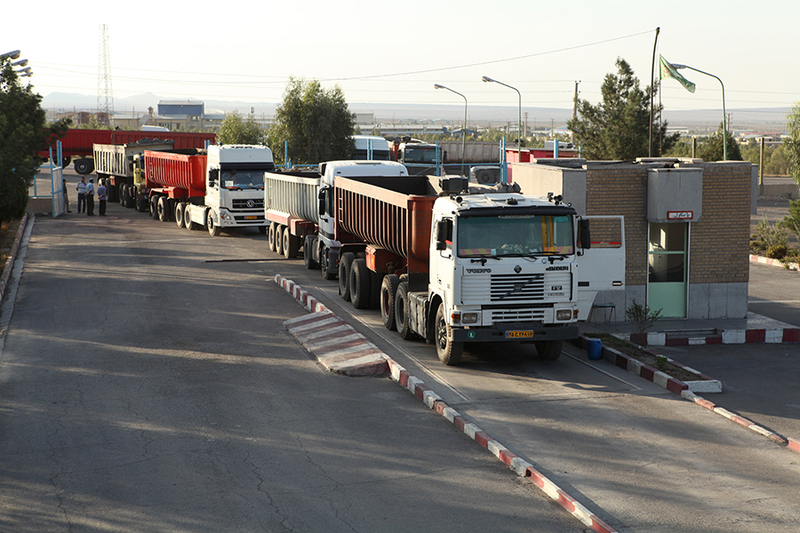 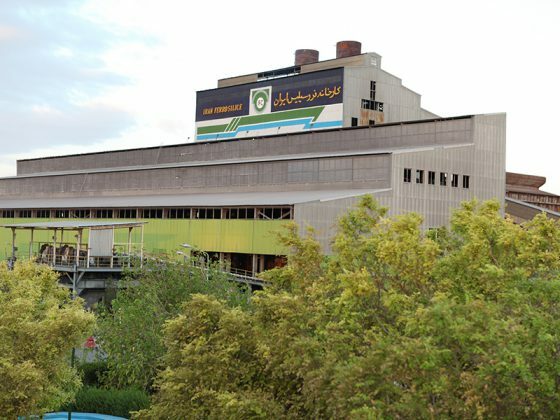 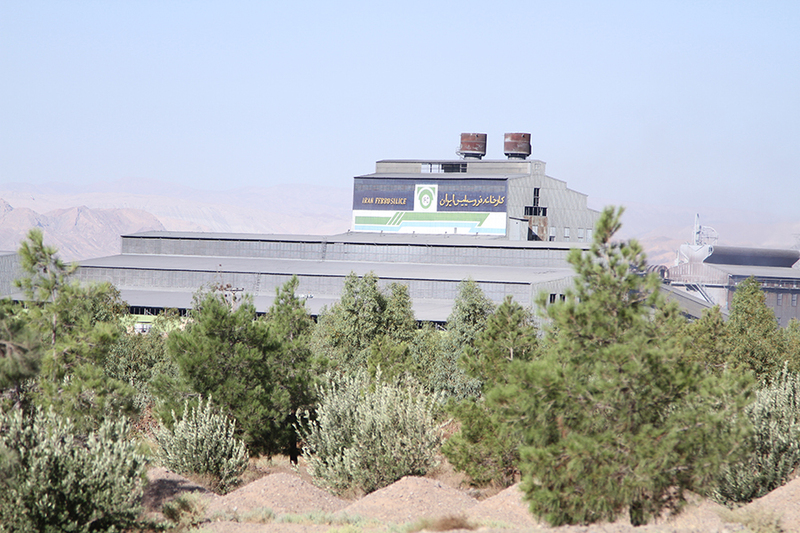 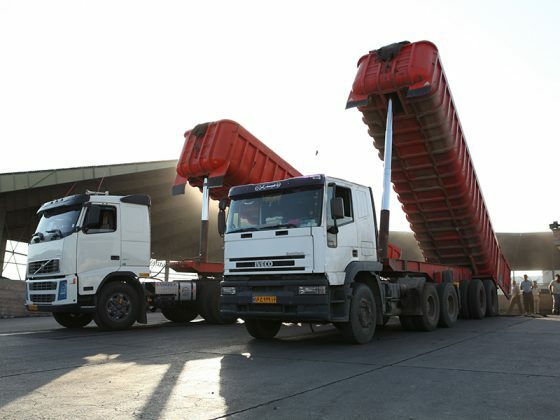 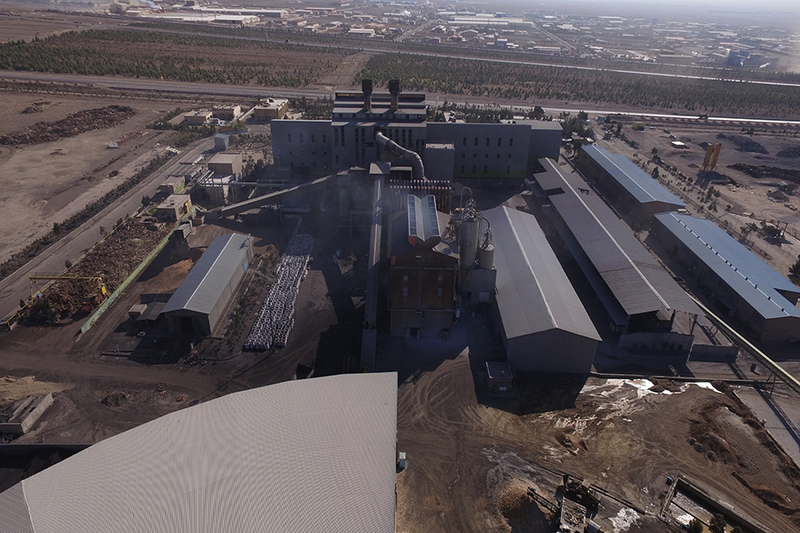 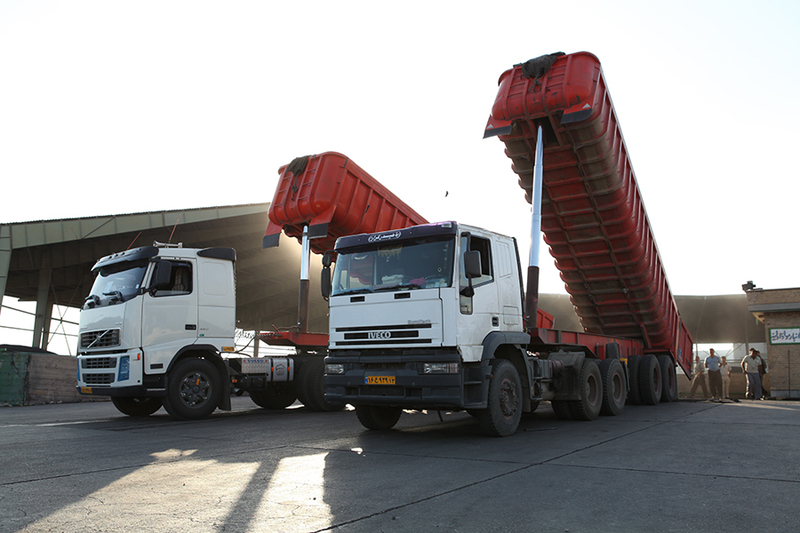 Equipment and processes used in Iran Ferrosilice factory are controlled by the latest automation systems. 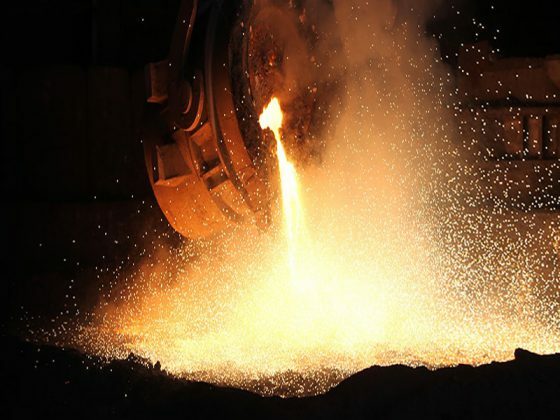 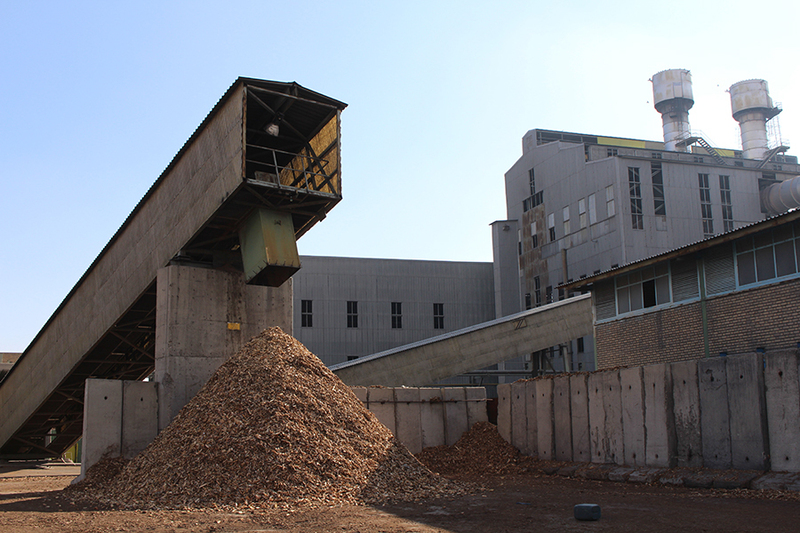 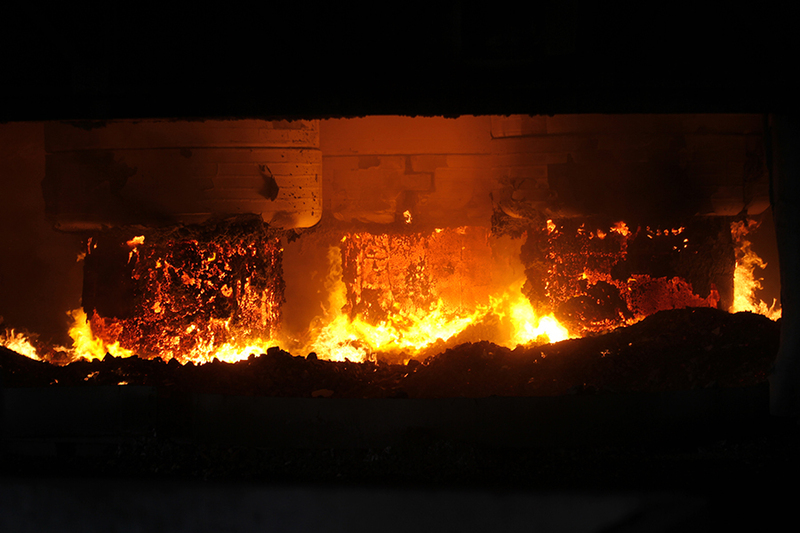 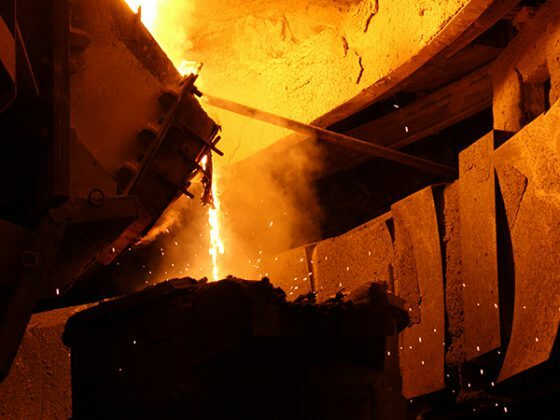 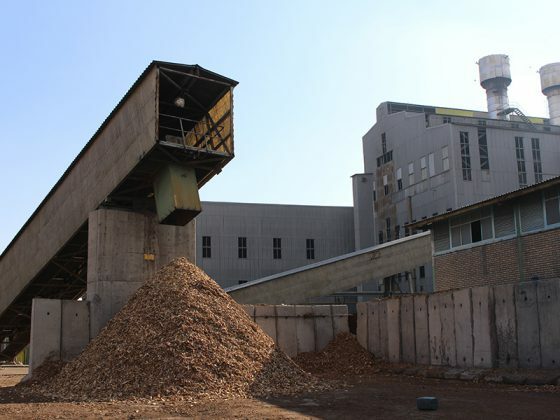 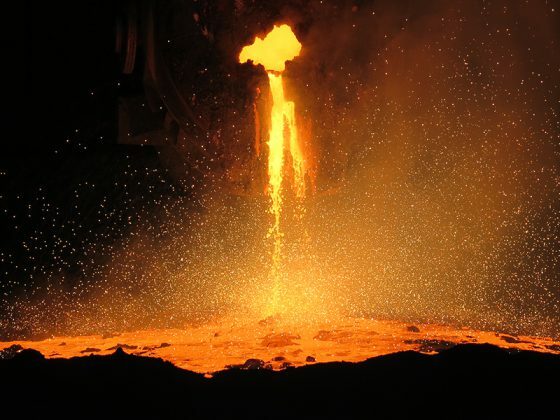 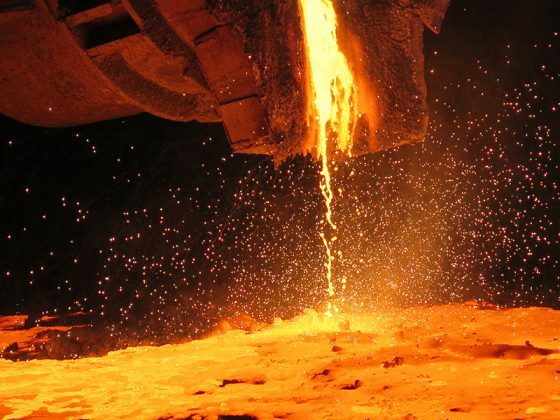 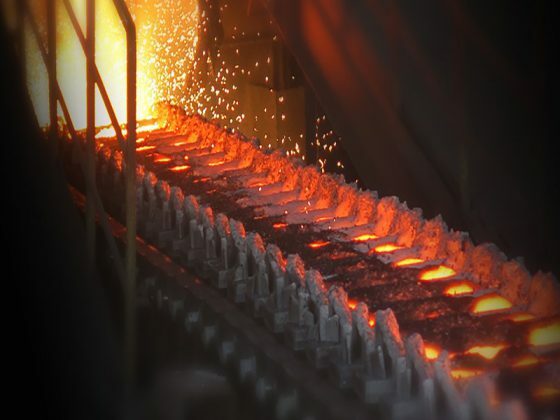 Automated systems include furnace equipment, dust collecting equipment systems, charging equipment for furnaces, casting equipment, furnace cooling system equipment, compressed air production system, crushing and aggregate system, Storage equipment for raw materials and equipment for cutting of wood. 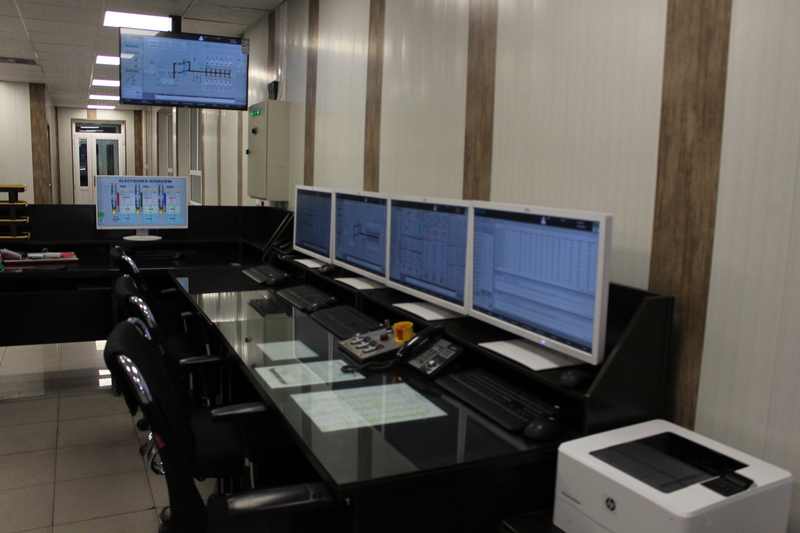 With view to increasing productivity, attracting and raising customer satisfaction, protecting the environment and enhancing the safety and health of employees and all those connected and working under the company licenses , company start setting up implementation of the quality management system, the environmental management system based on ISO 9001-2008, ISO 14001 – 2004, OHSAS 18001 – 2007 in the form of integrated management system. 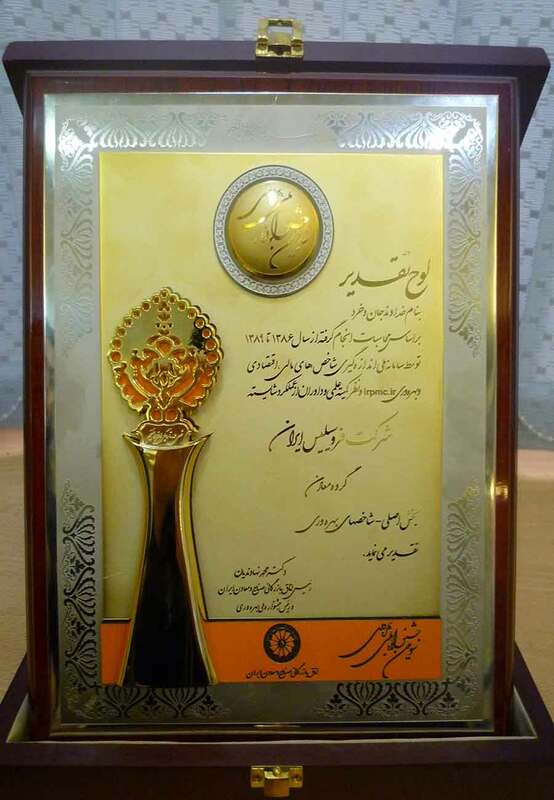 It has also been selected as a leading Provincial and National exporter over the last several years. 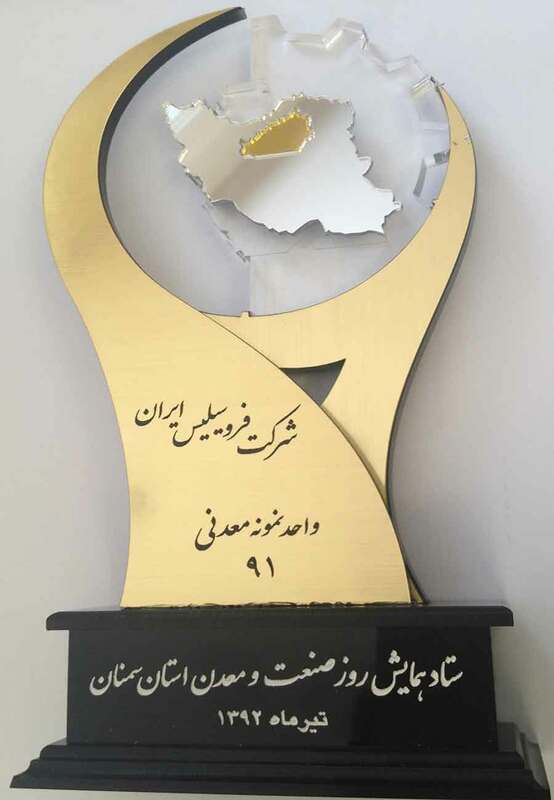 The country’s largest exporter in the year 2001. 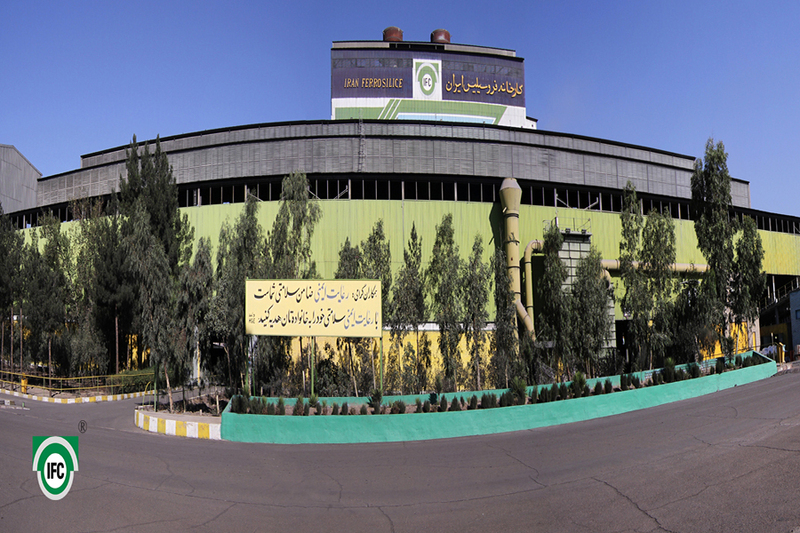 The country’s largest exporter in the year 2011. 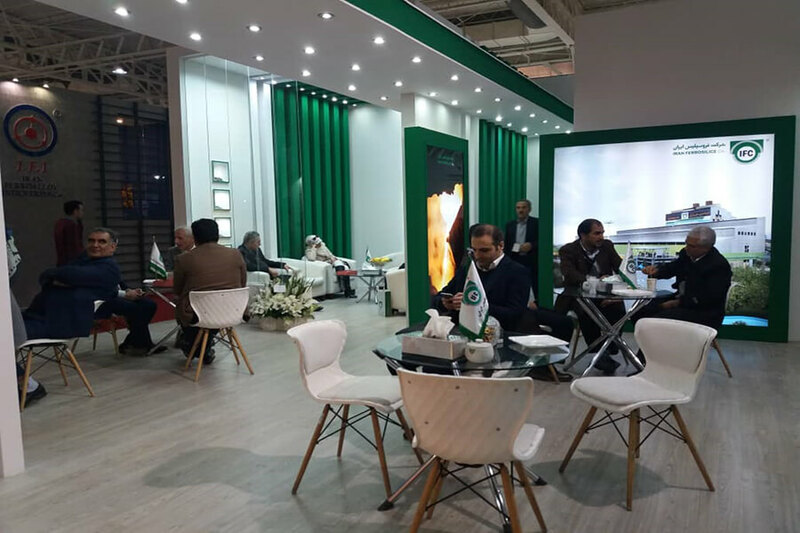 The country’s largest exporter in the year 2017.